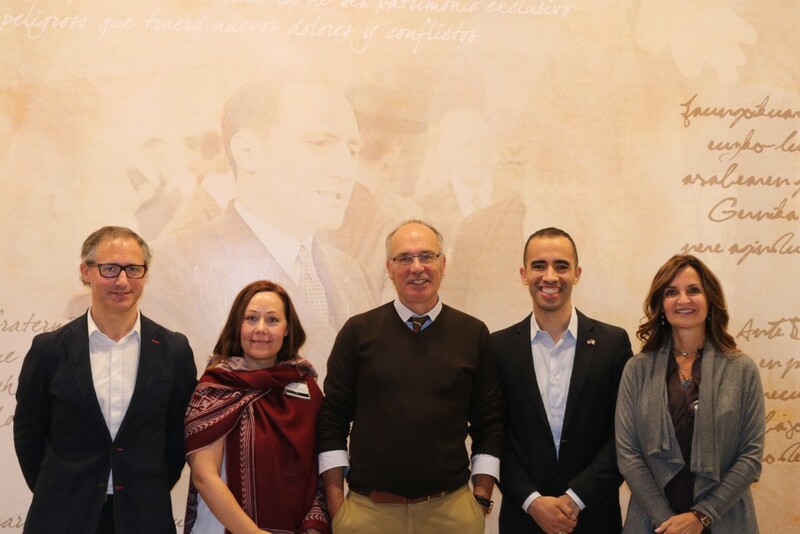 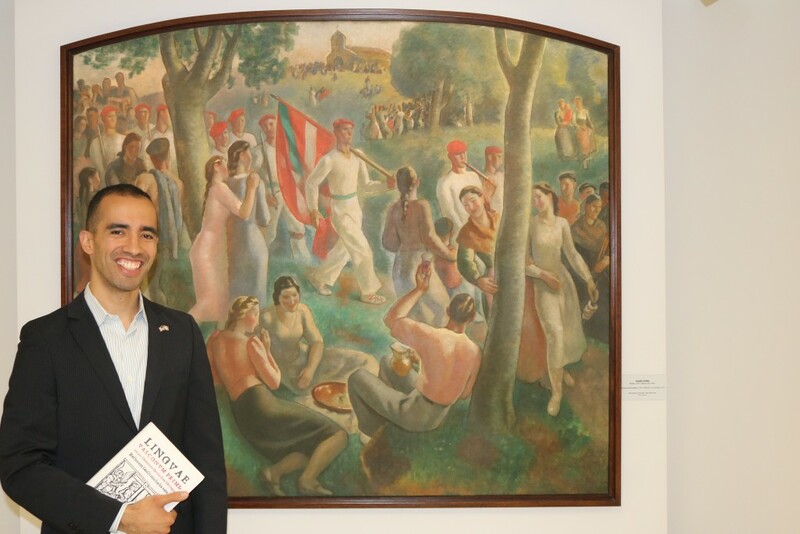 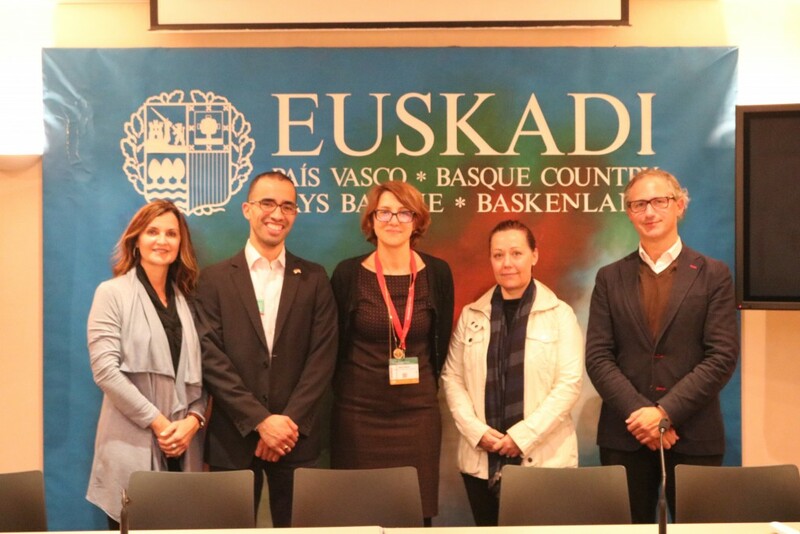 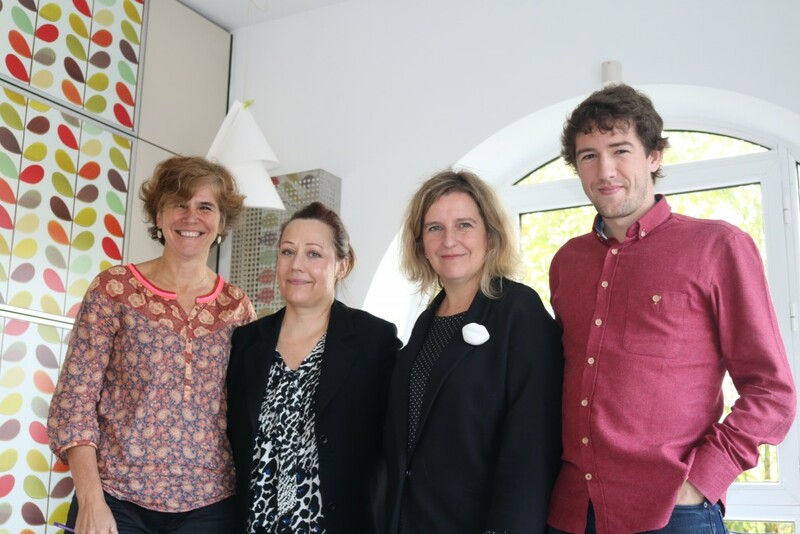 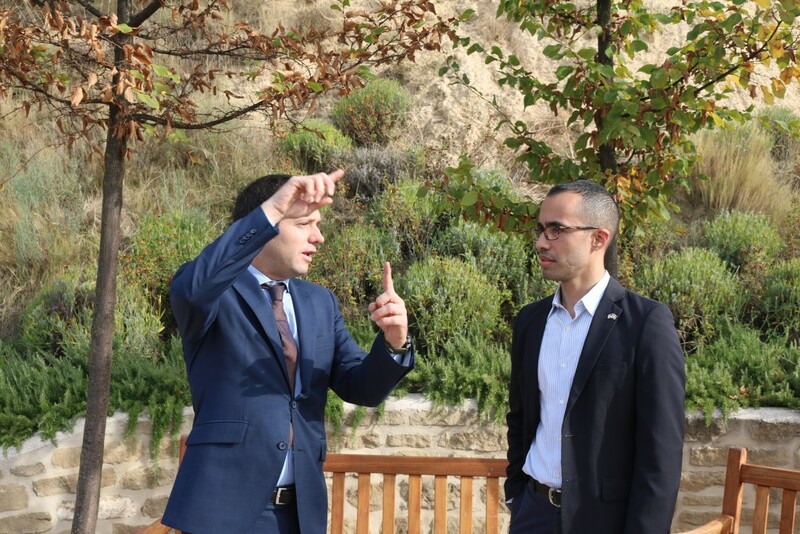 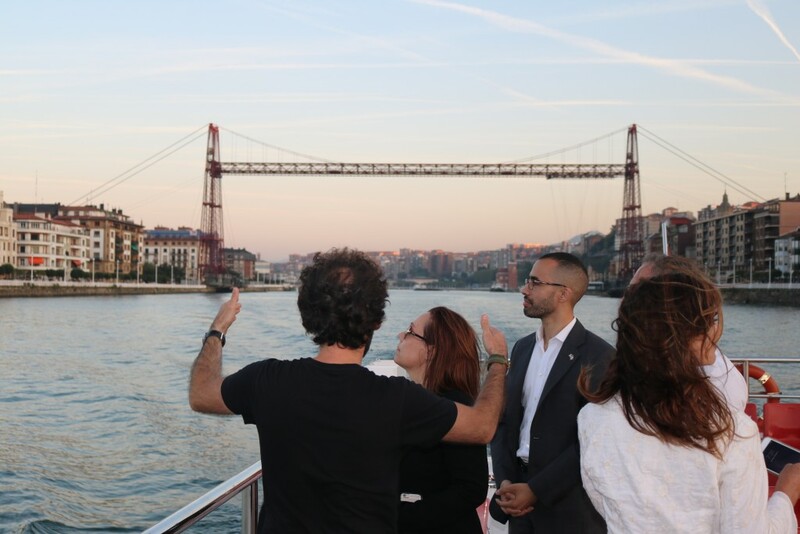 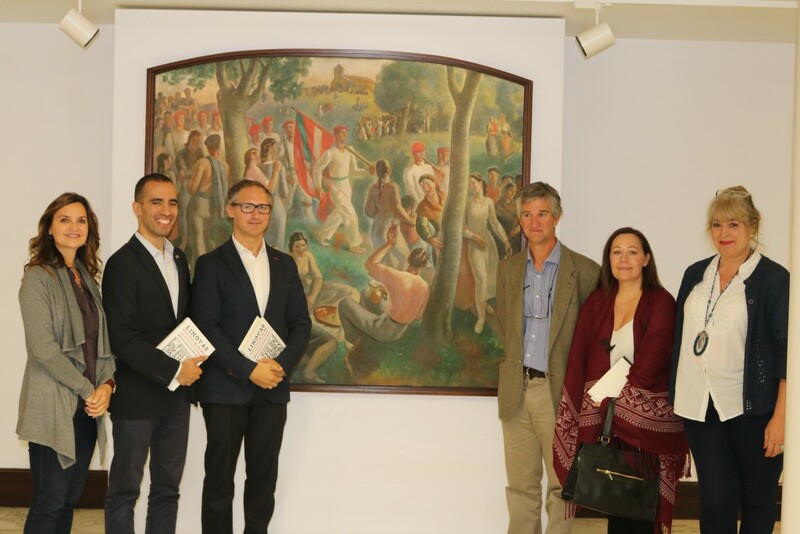 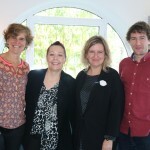 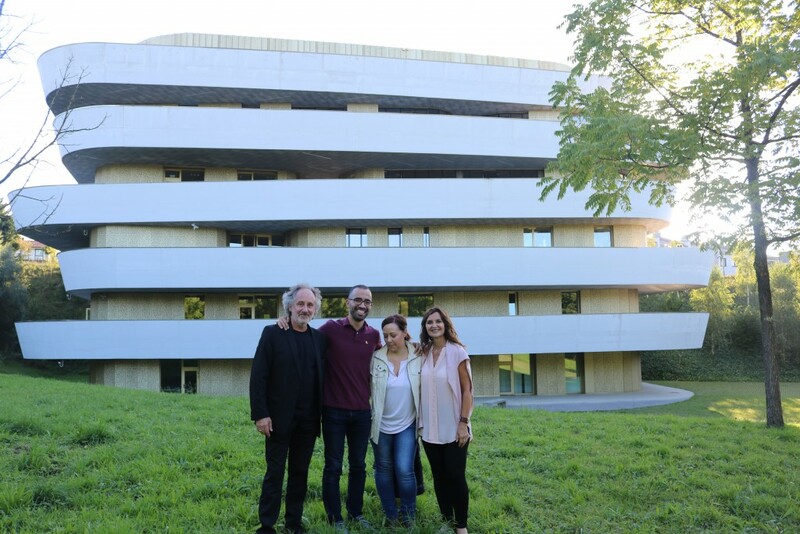 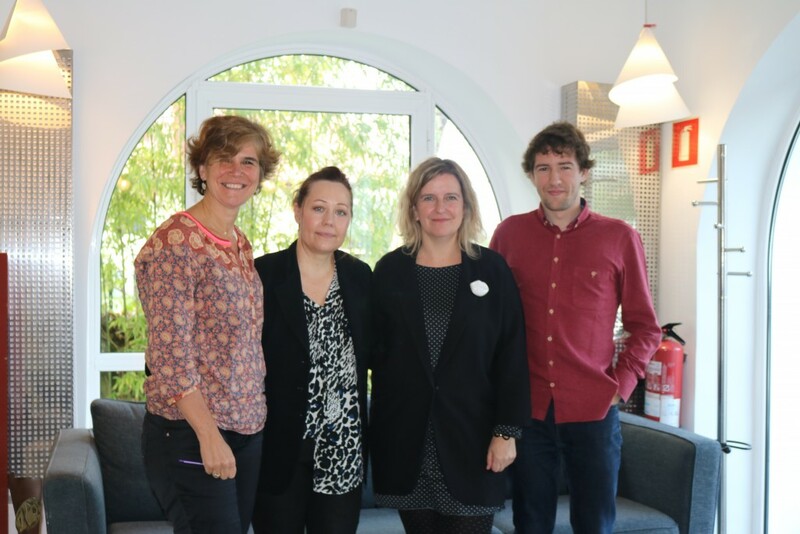 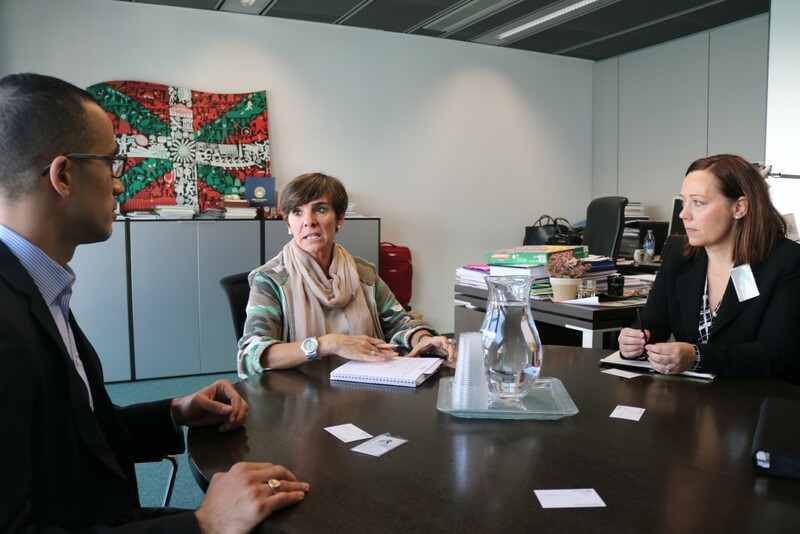 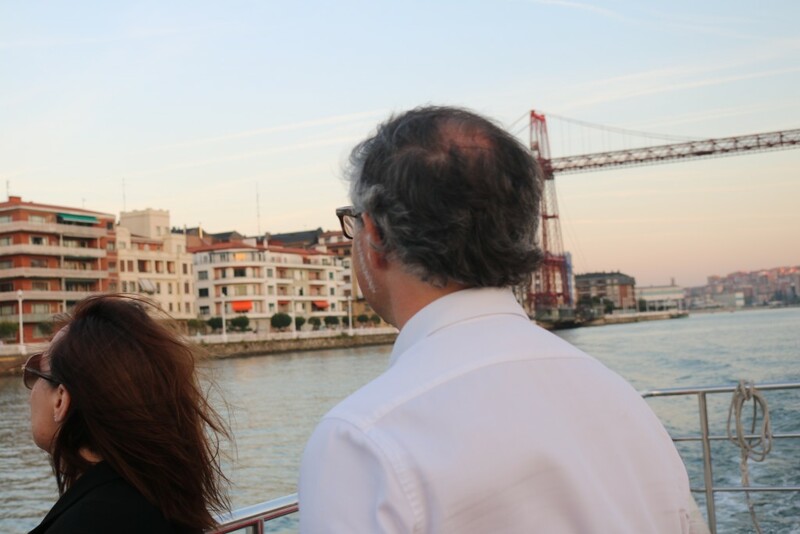 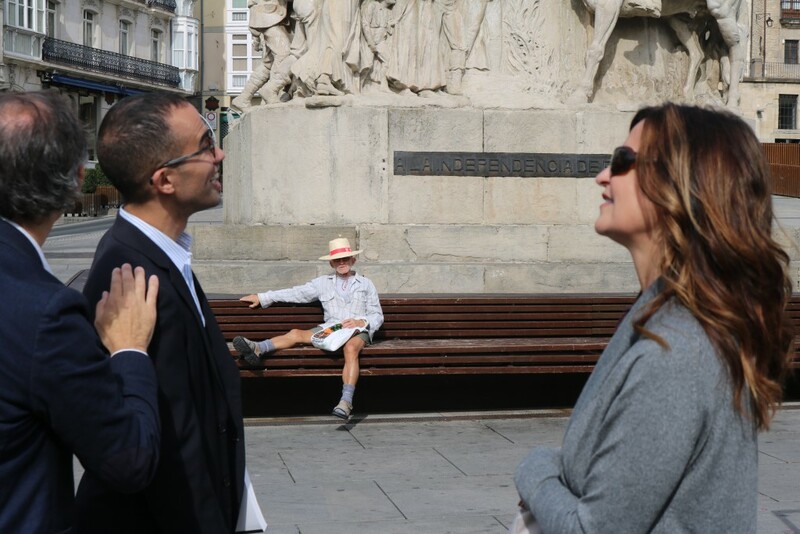 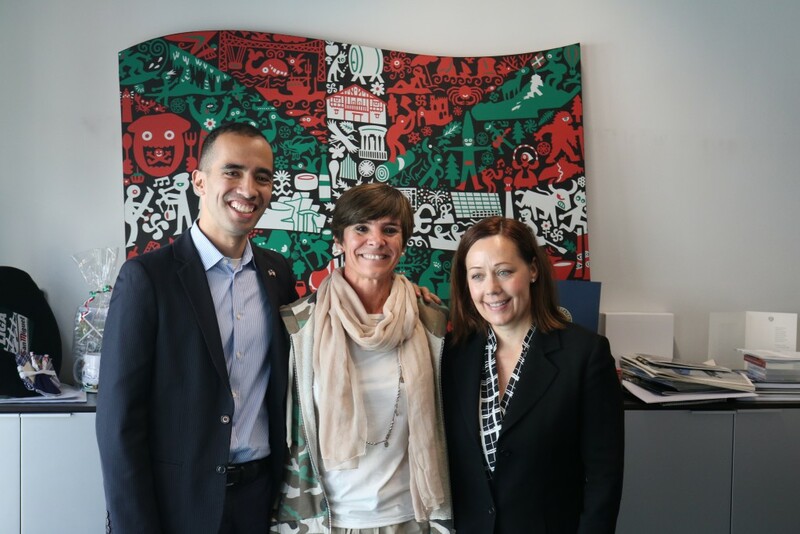 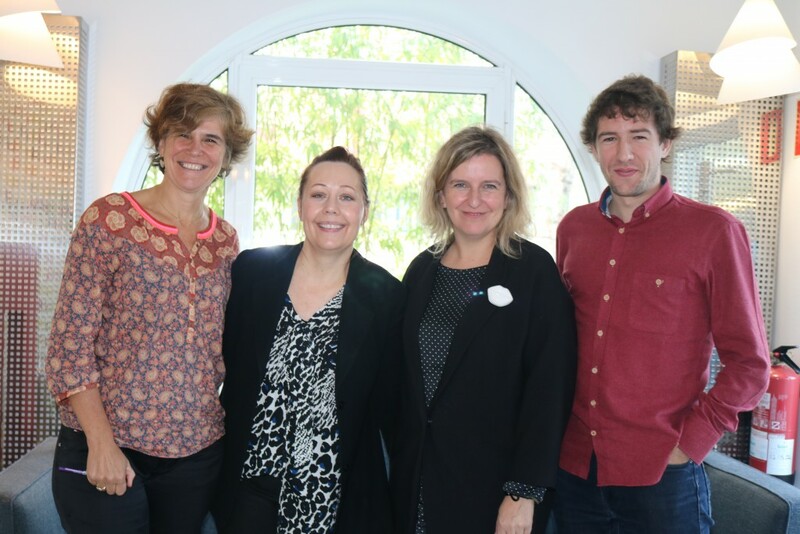 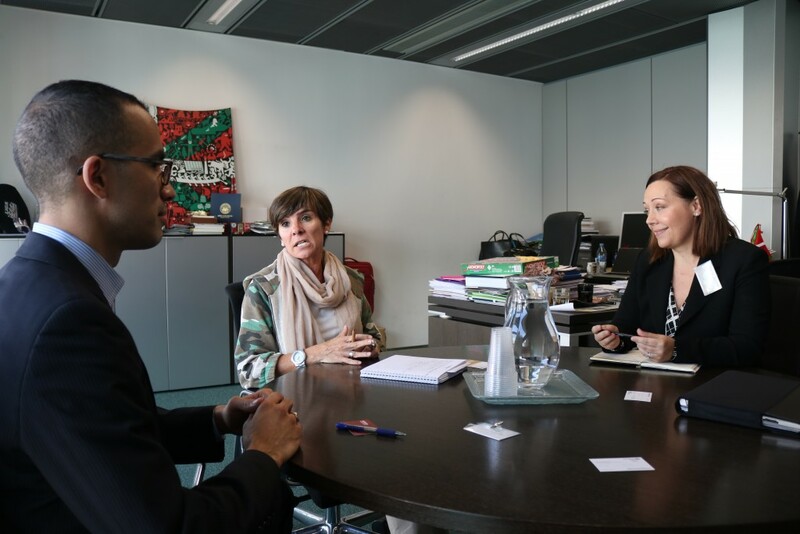 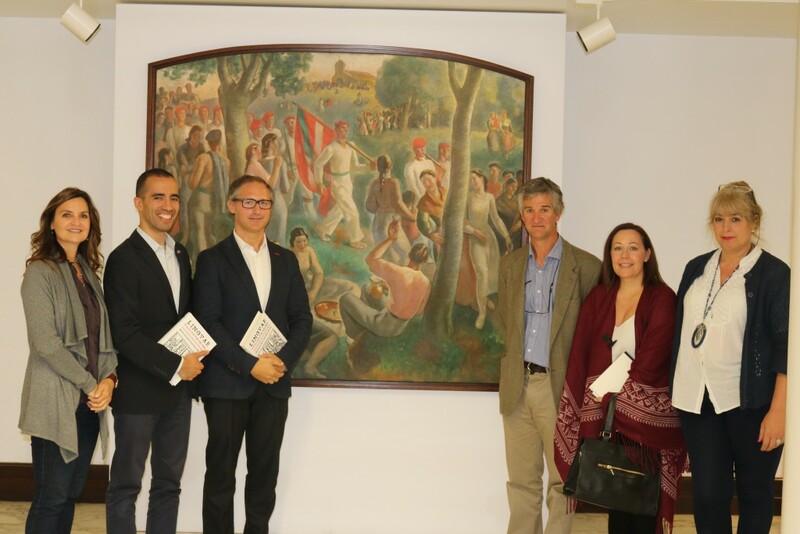 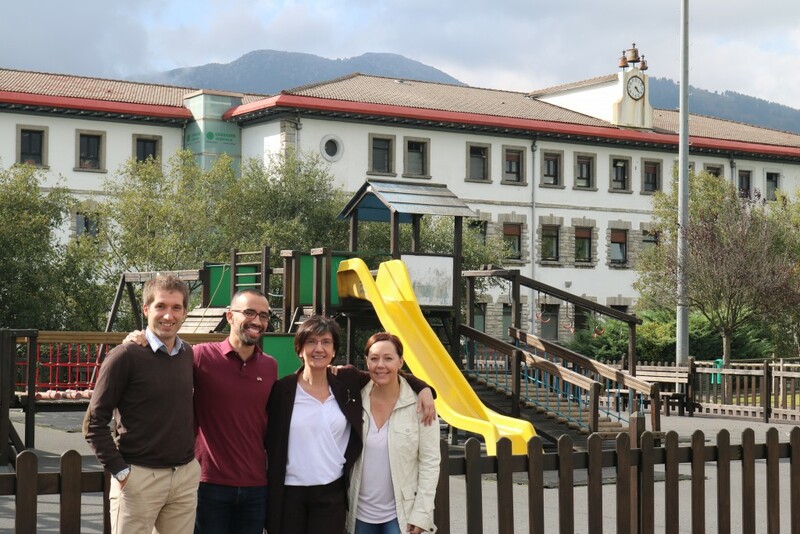 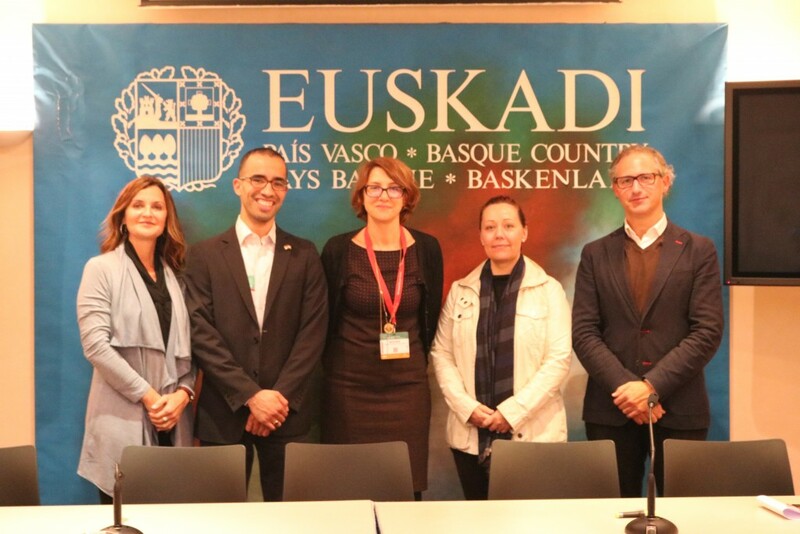 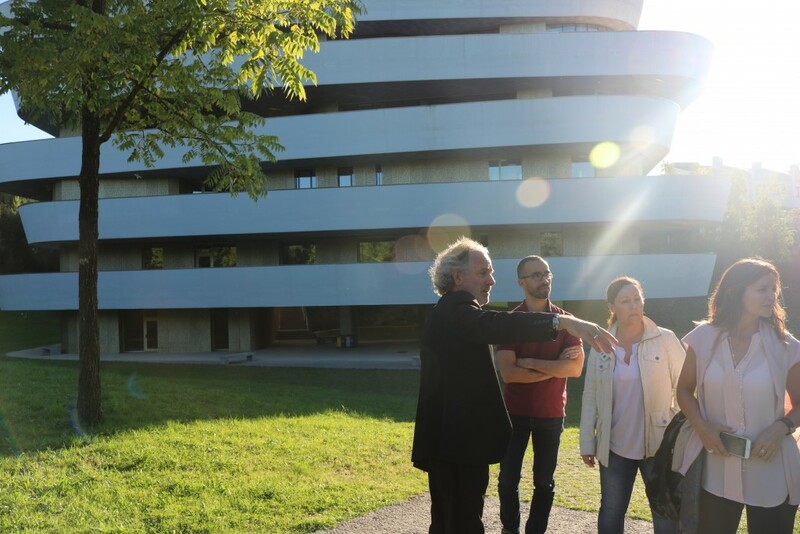 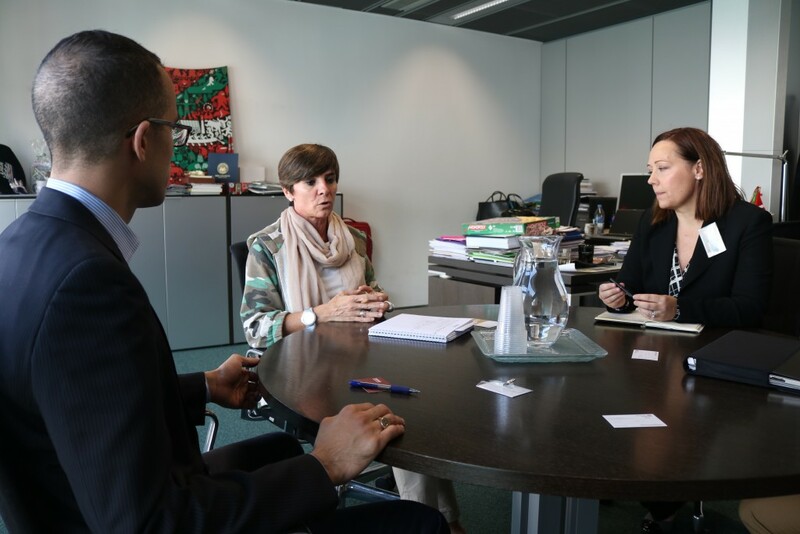 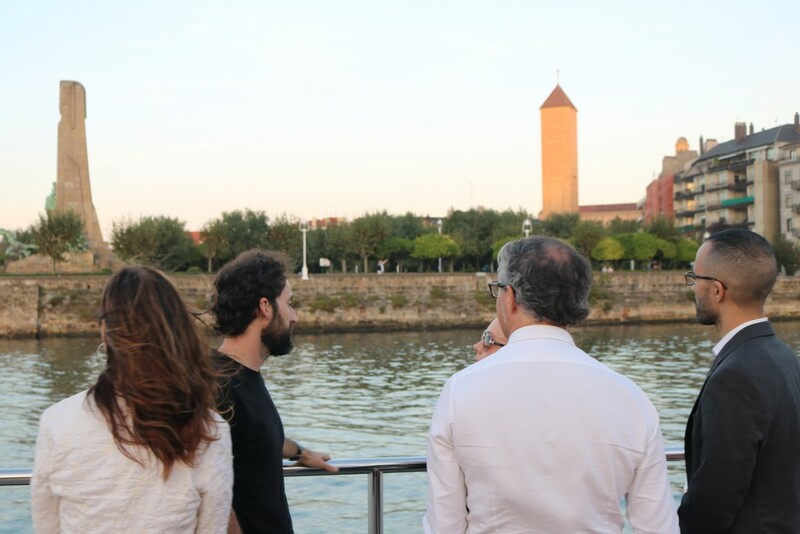 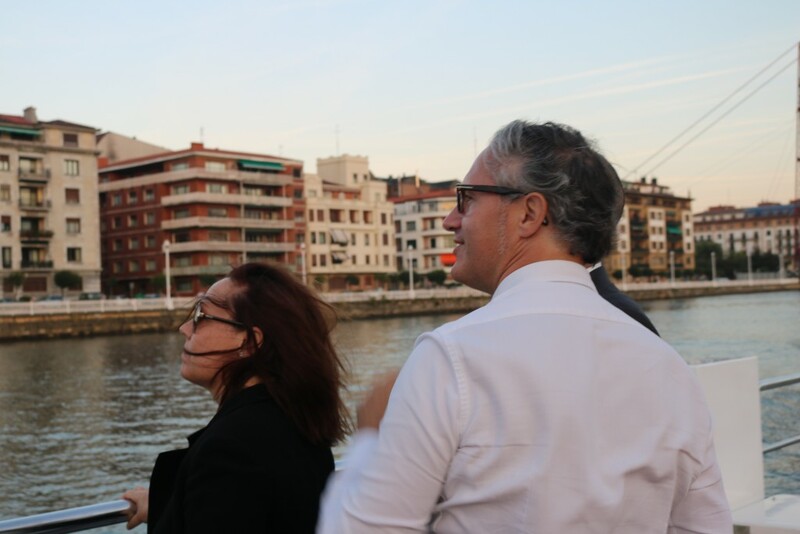 The two Americans who are participating in the first edition of the Leadership Program for Building Basque American Partnerships 2016, in the second mode, have satisfactorily and fruitfully completed their visits to prestigious Basque organizations. 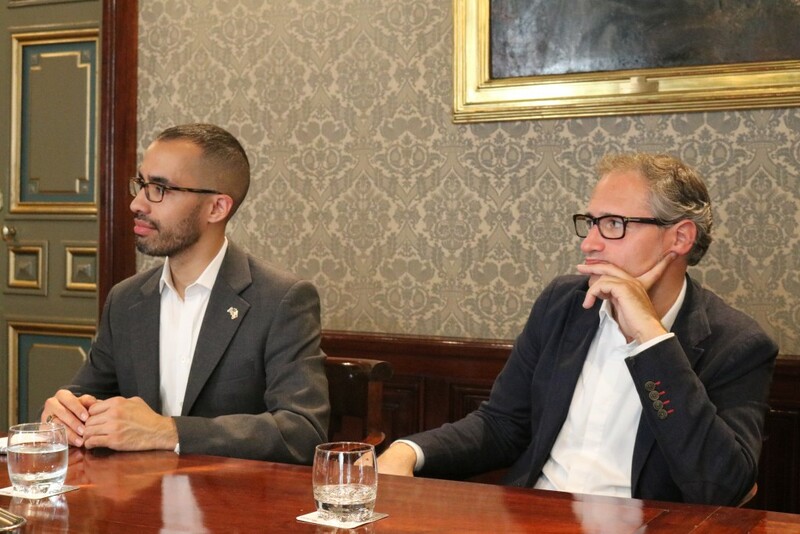 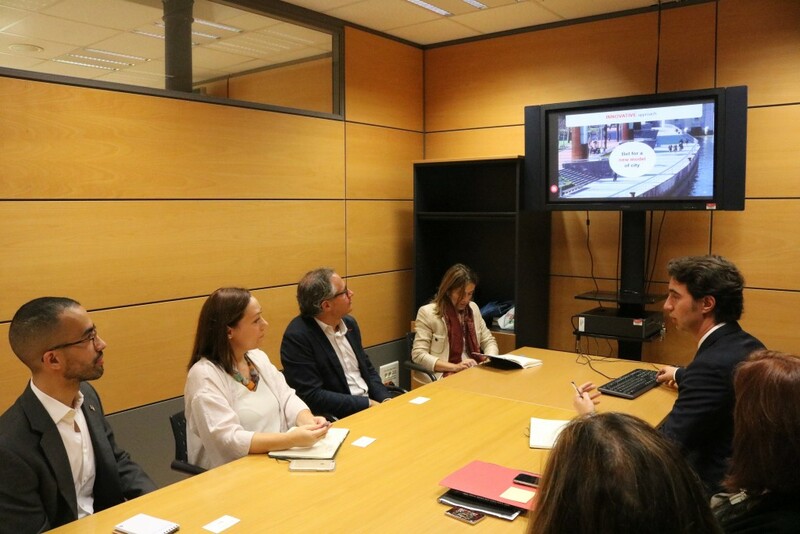 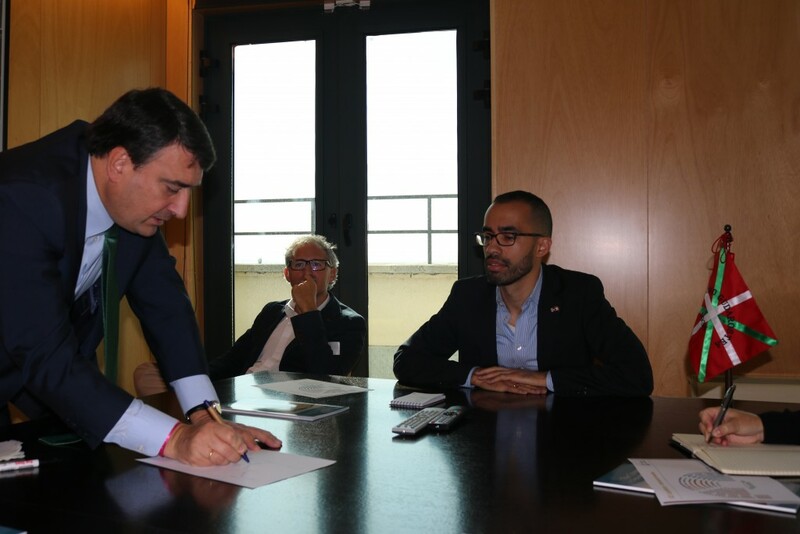 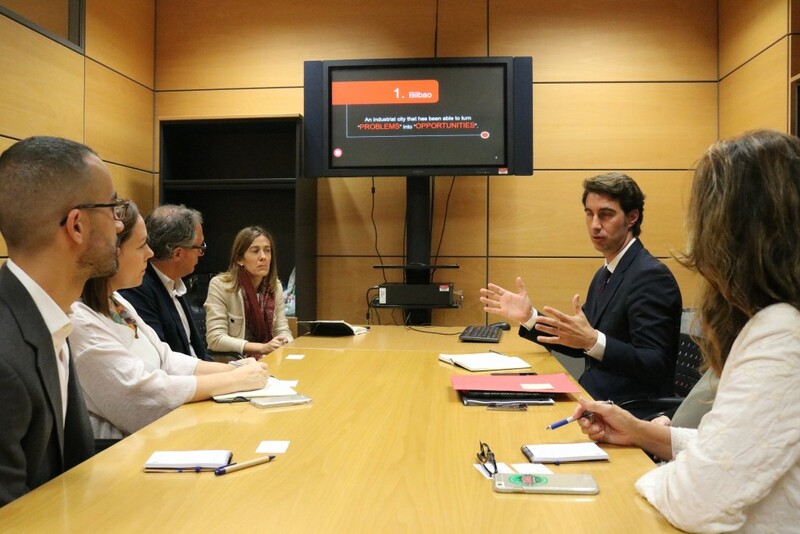 “This program intends to create a platform to develop the knowledge about the business, scientific, technological, institutional and cultural reality between Bizkaia and the United States of America/Canada”, said the managing director of bizkaiatalent, Ivan Jimenez. 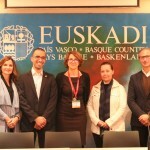 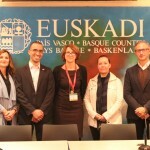 The program has been carried out thanks to the agreement reached last year with the Cenarrusa Foundation for Basque Culture during the mission held in the area of Idaho, USA, where the President of the Provincial Council of Bizkaia, Unai Rementeria, and the managing director of bizkaiatalent presented the Leadership Program for Building Basque American Partnerships. 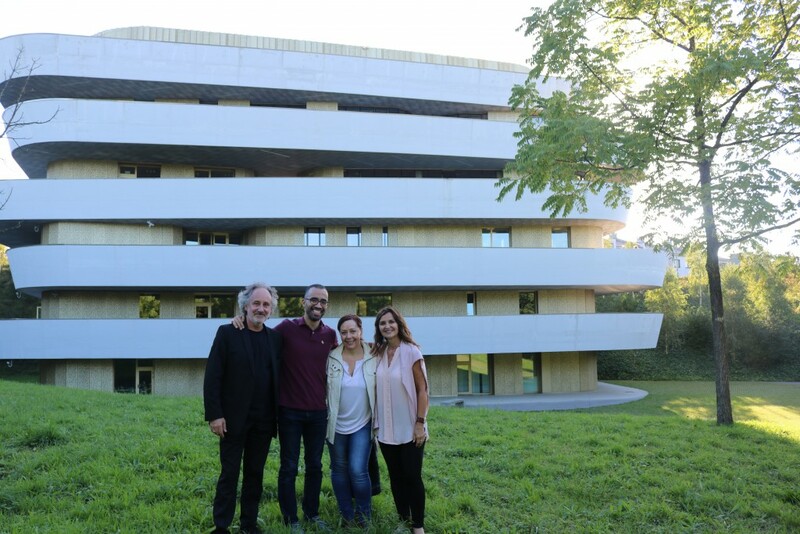 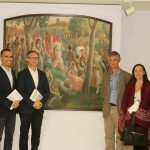 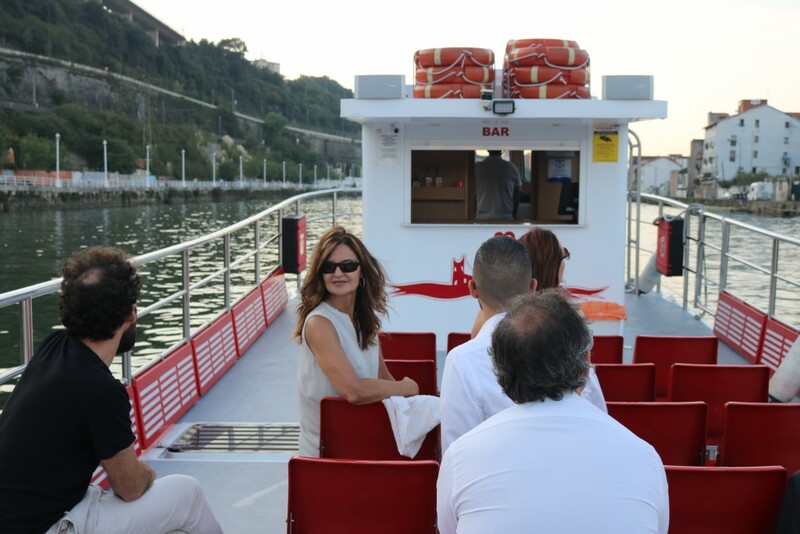 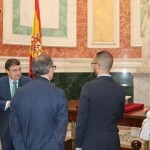 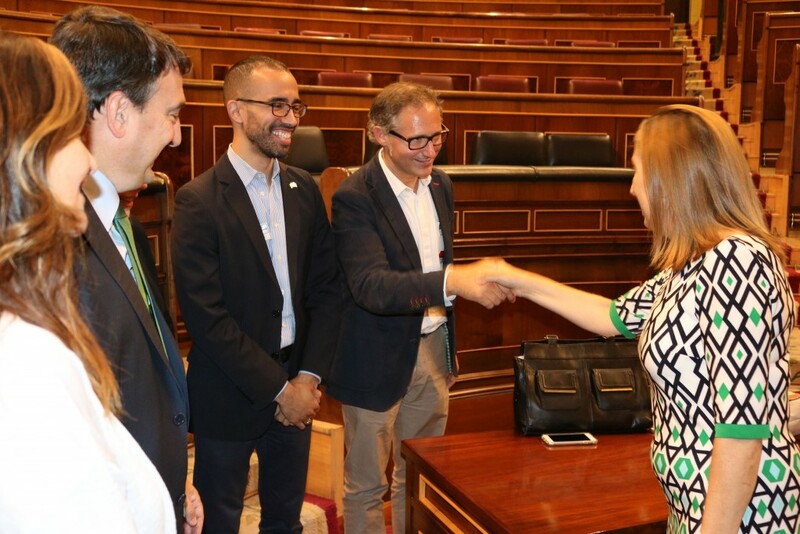 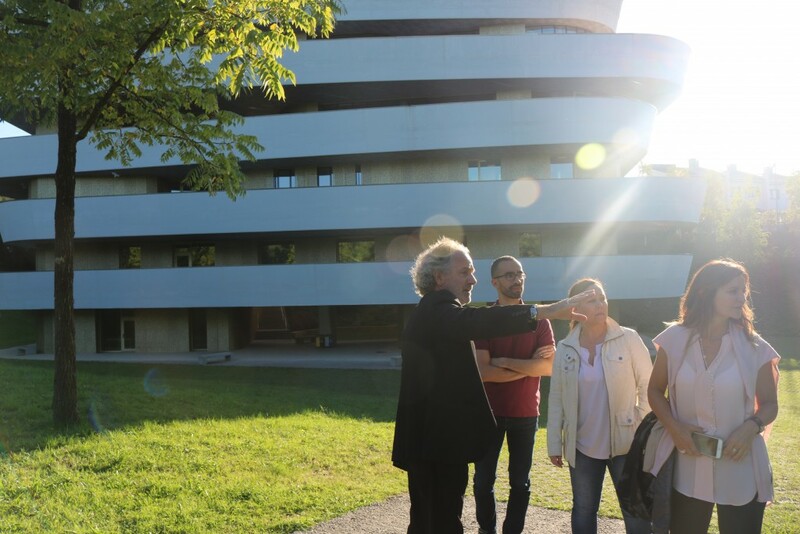 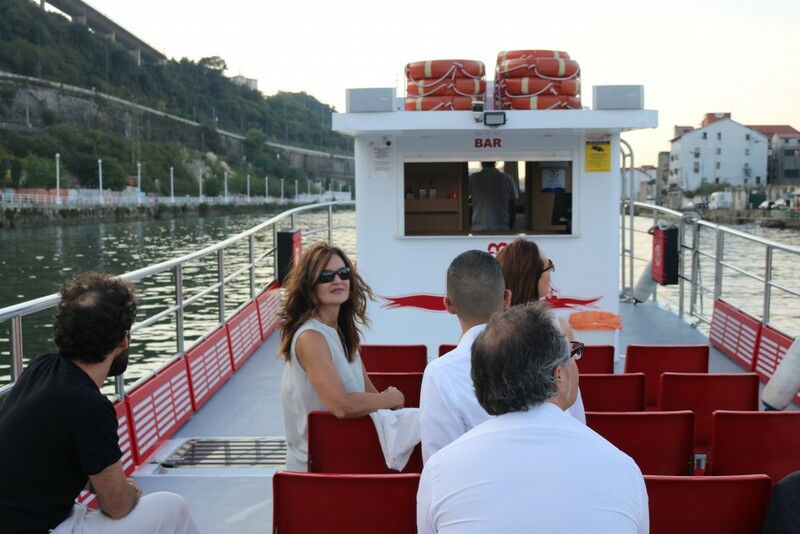 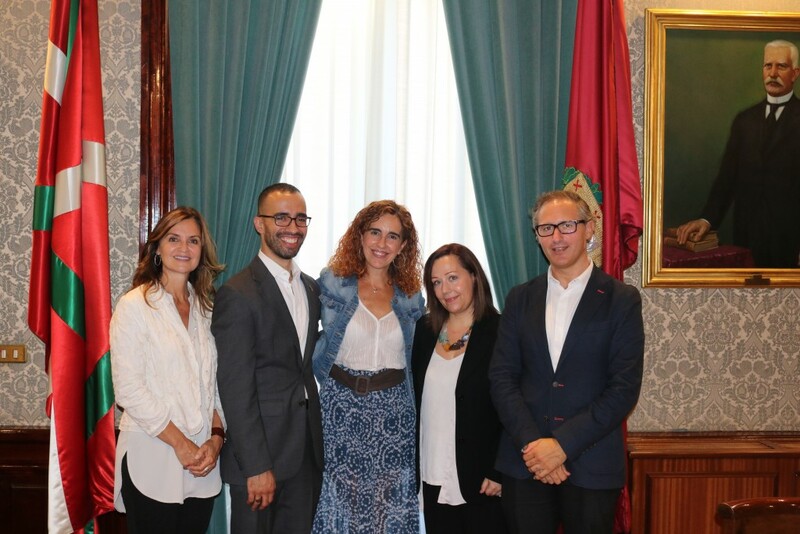 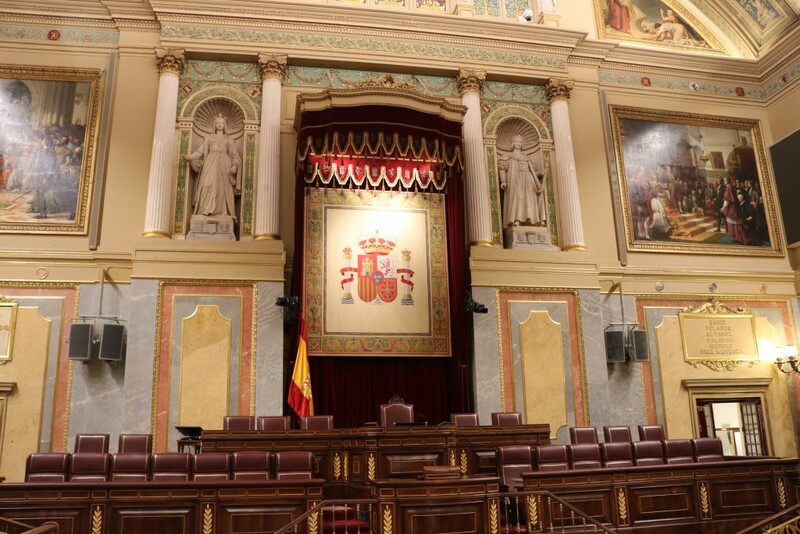 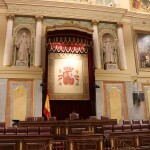 During the first fortnight of October the two American participants, Vasco Bilbao, an Concentration in Government graduate, and Nagore Gaitiandia, an B.A. 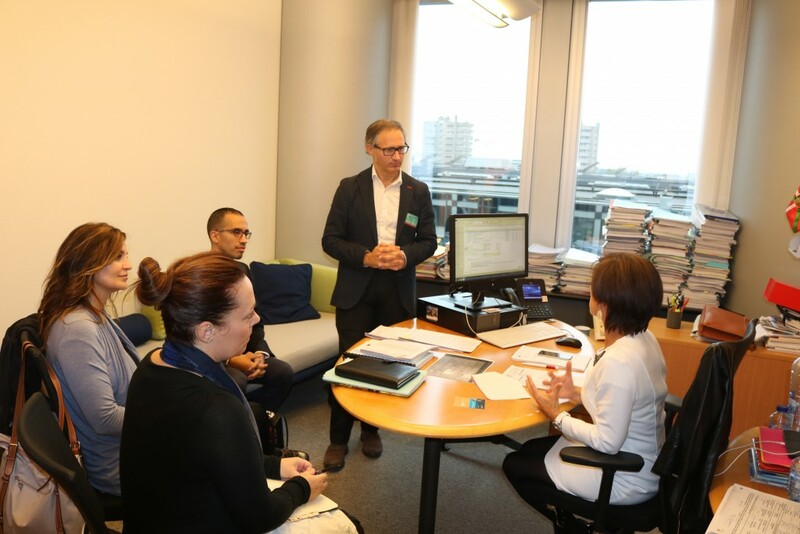 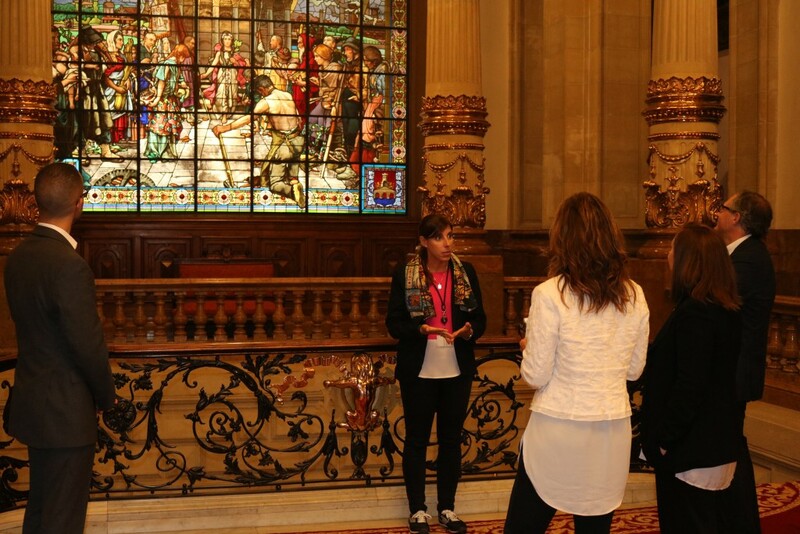 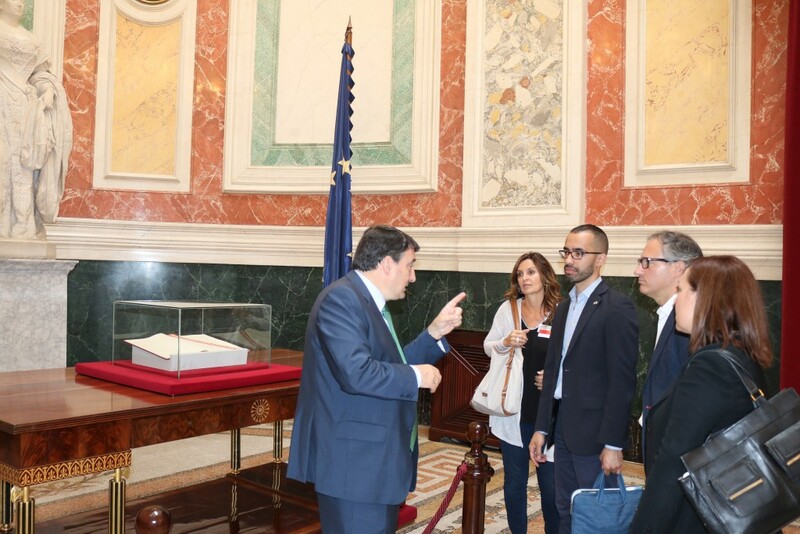 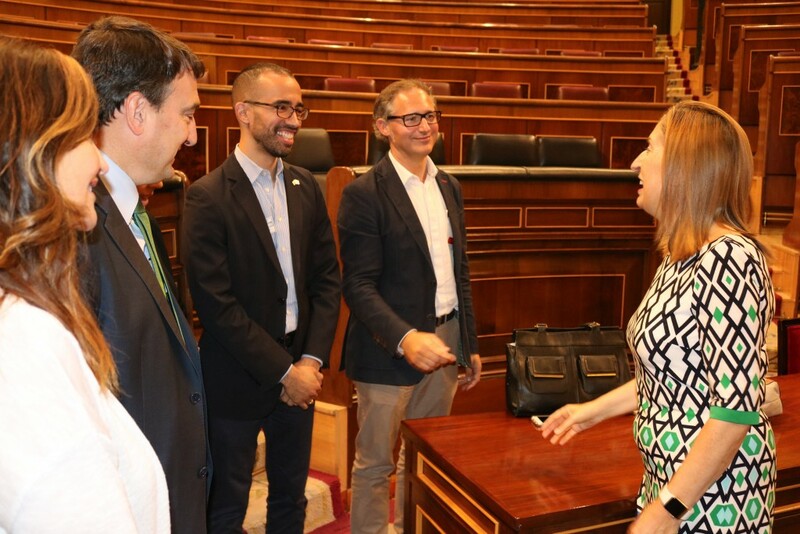 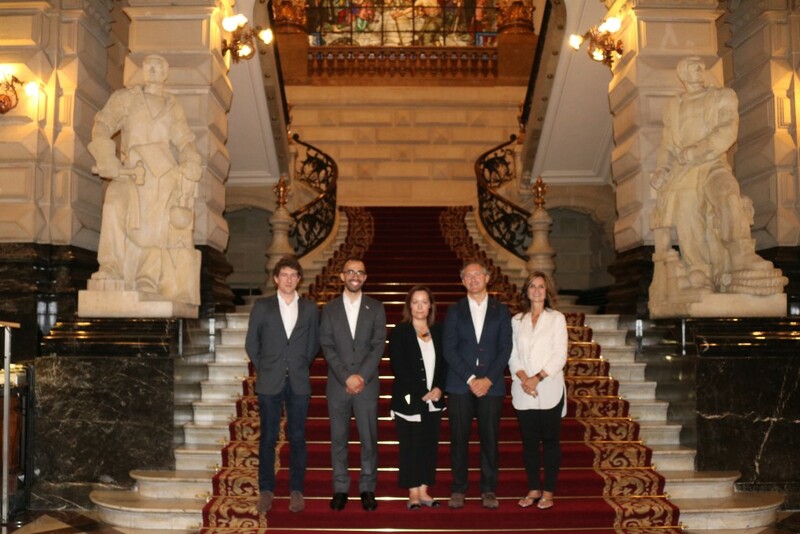 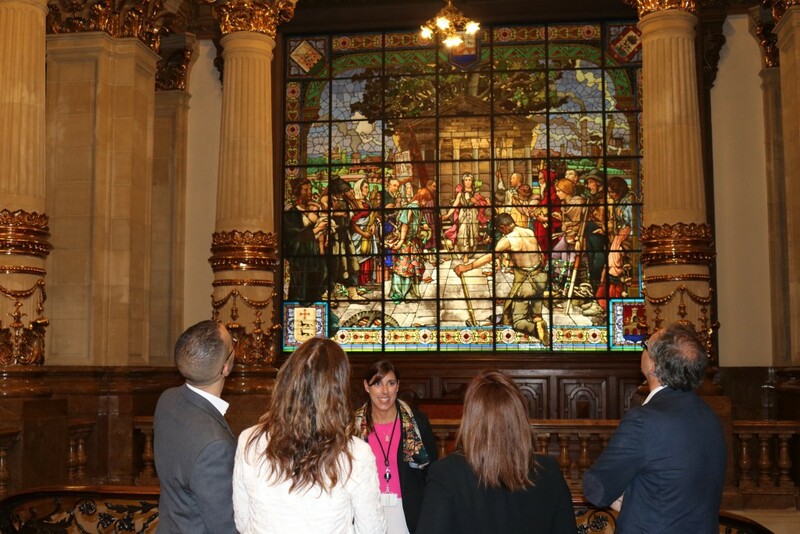 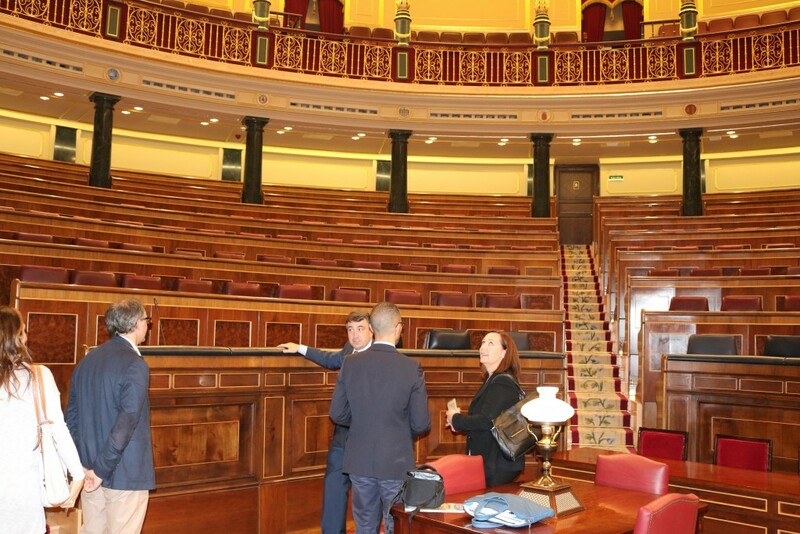 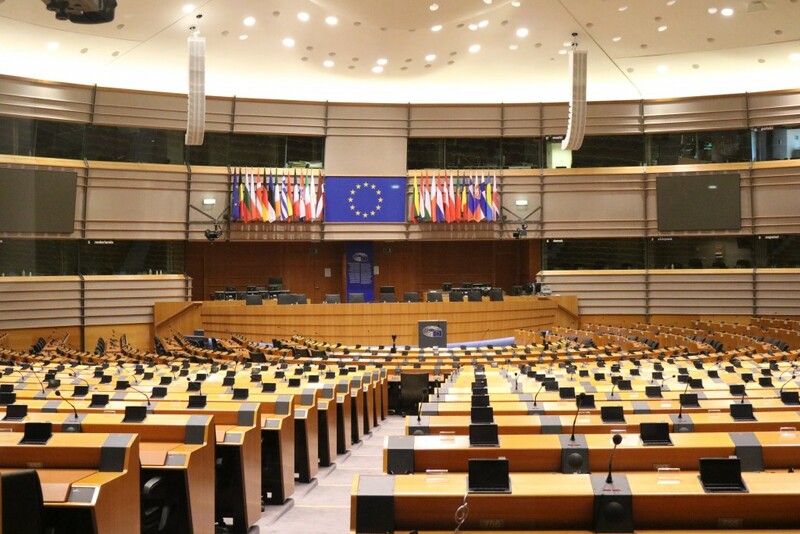 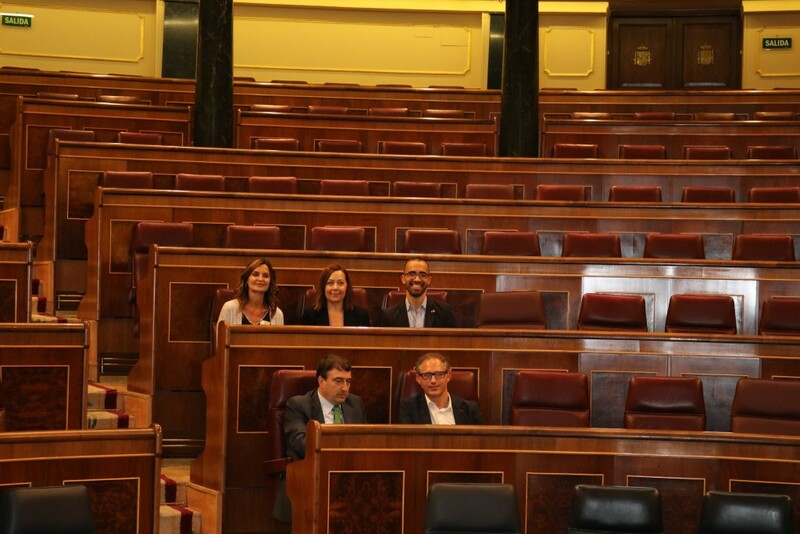 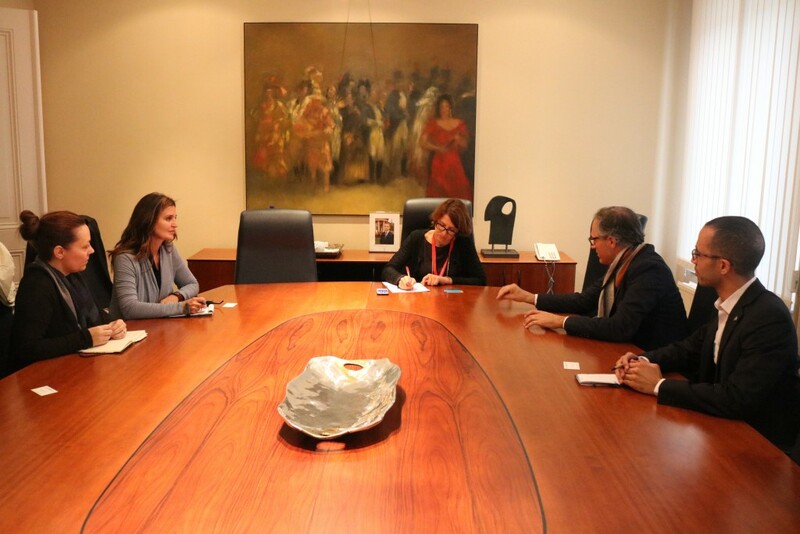 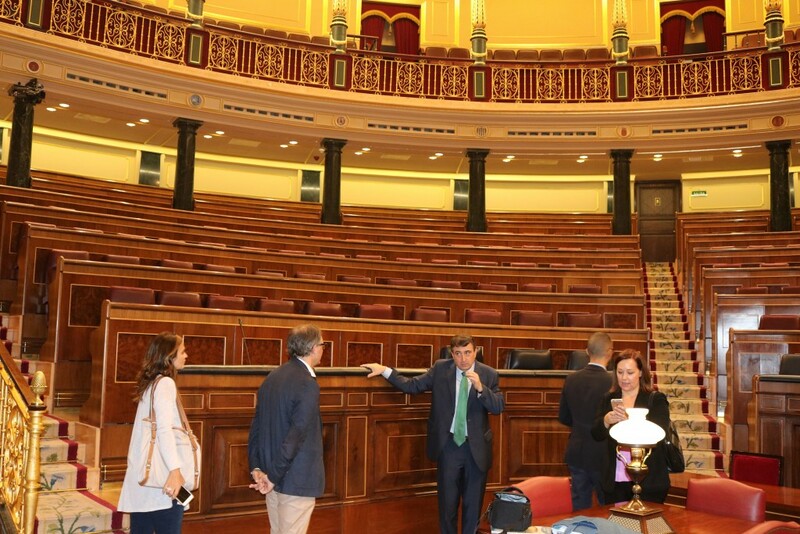 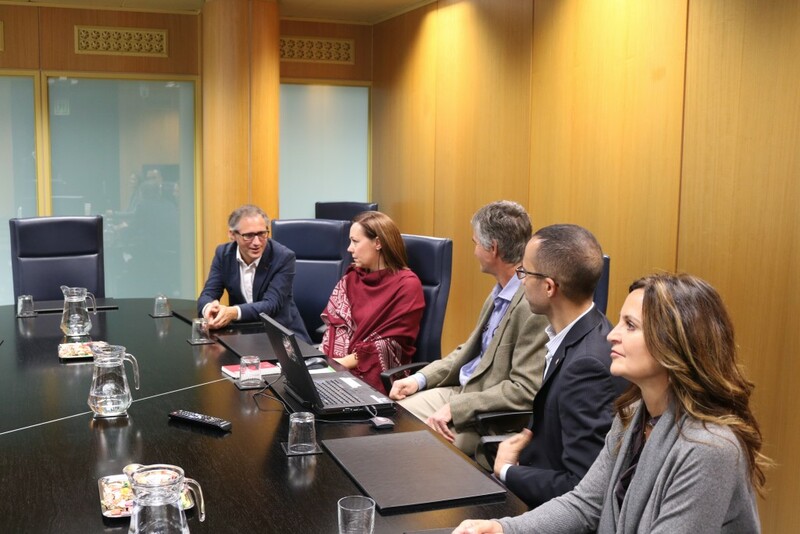 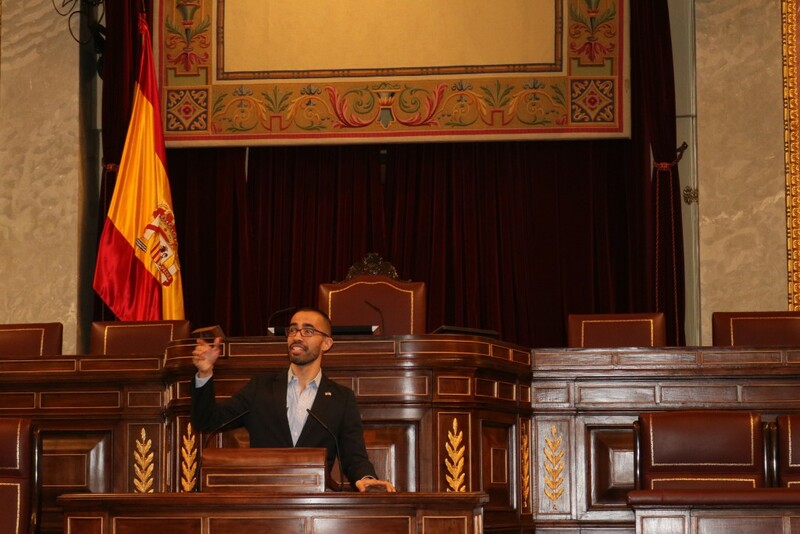 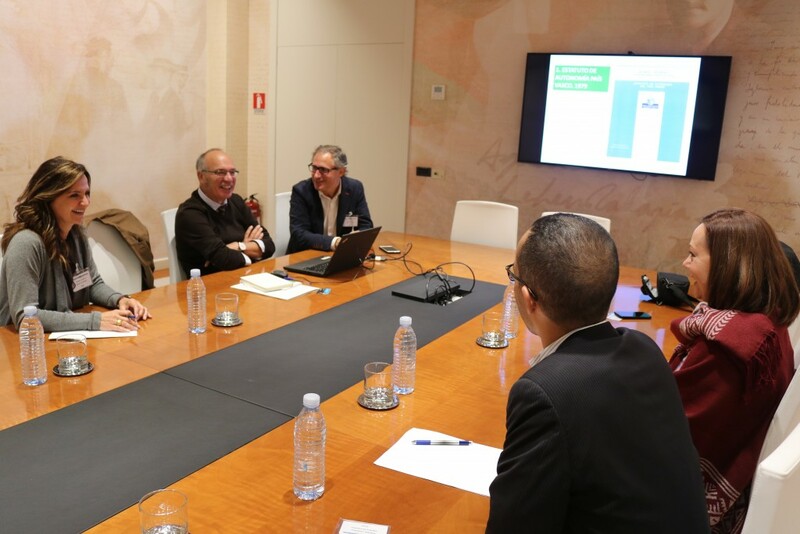 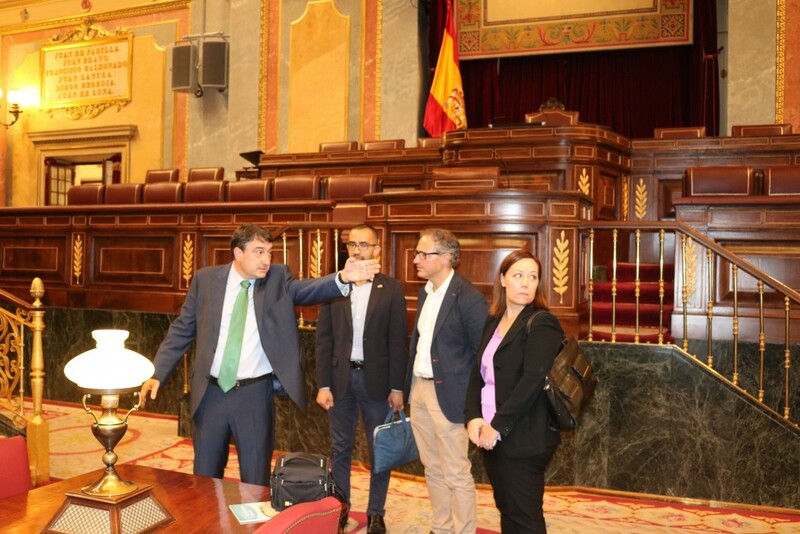 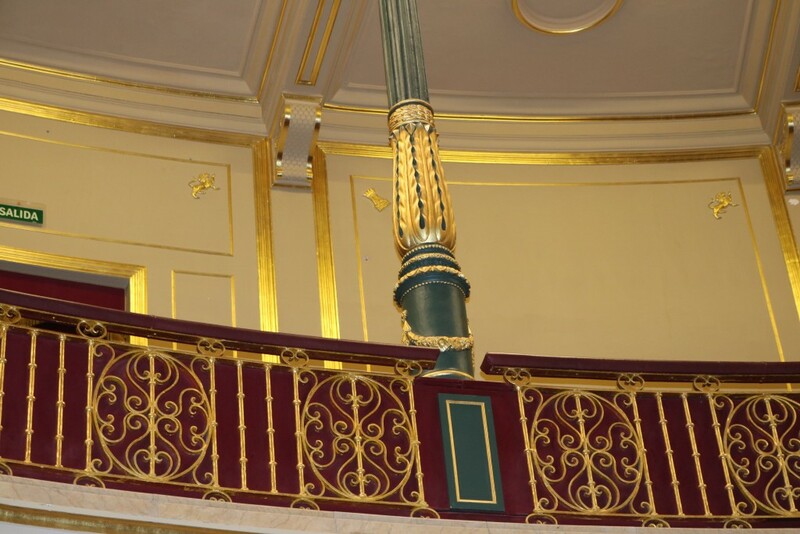 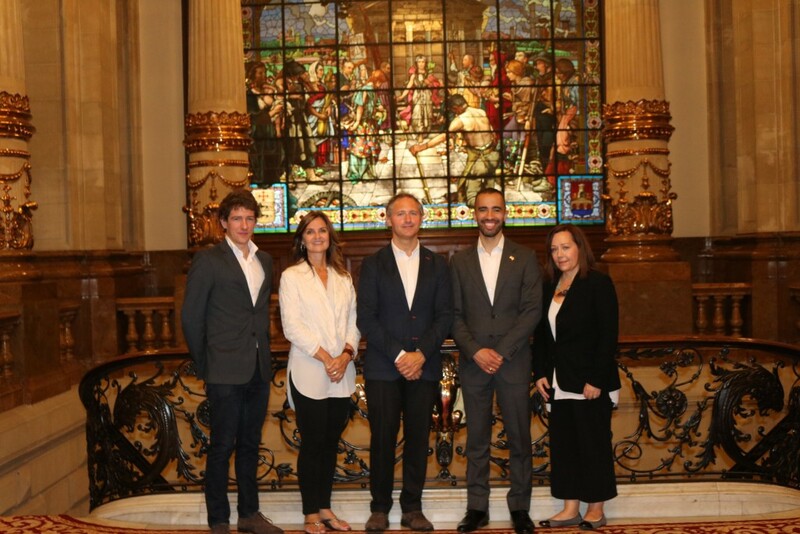 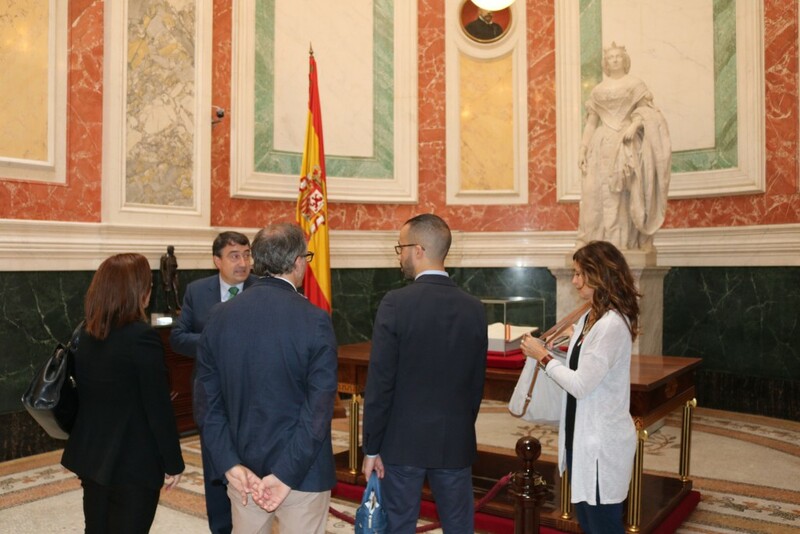 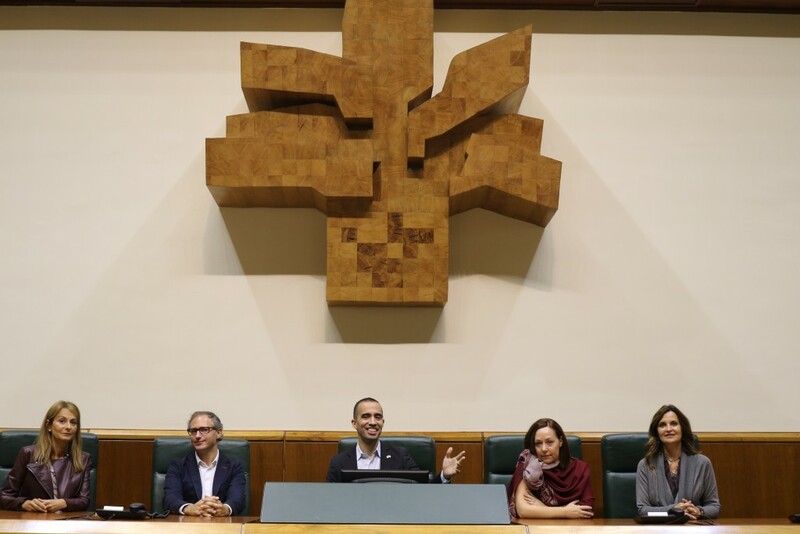 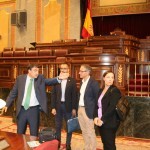 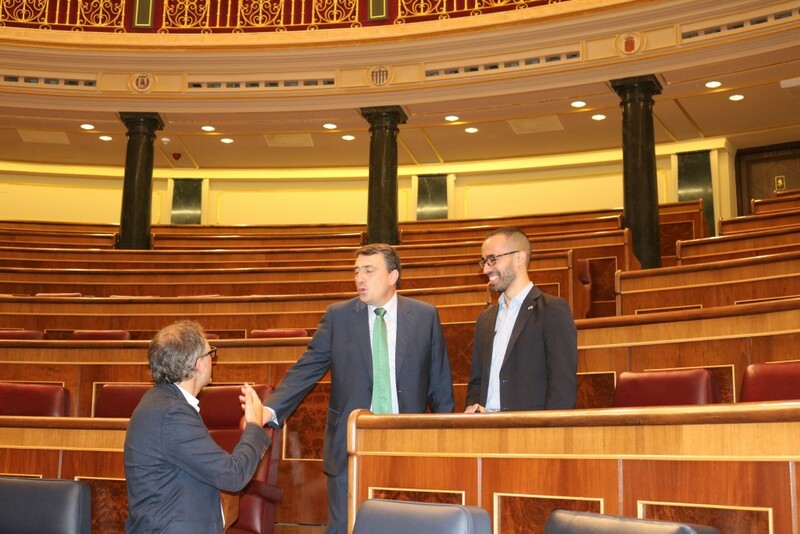 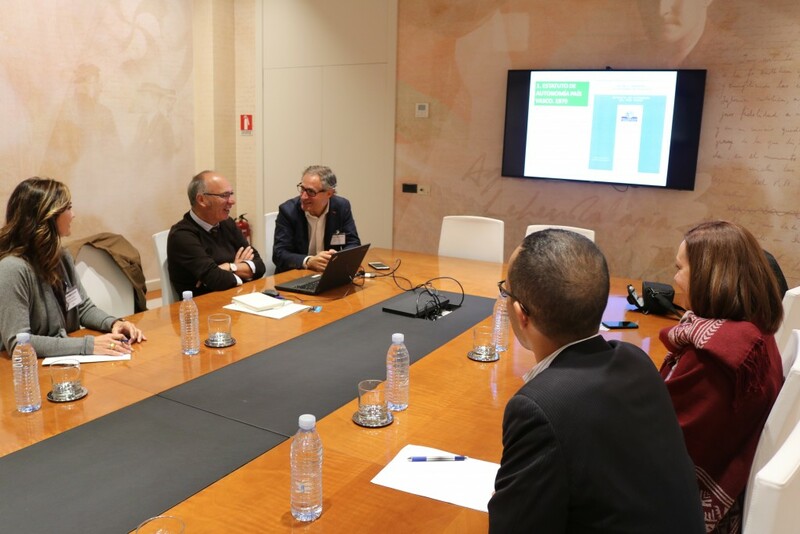 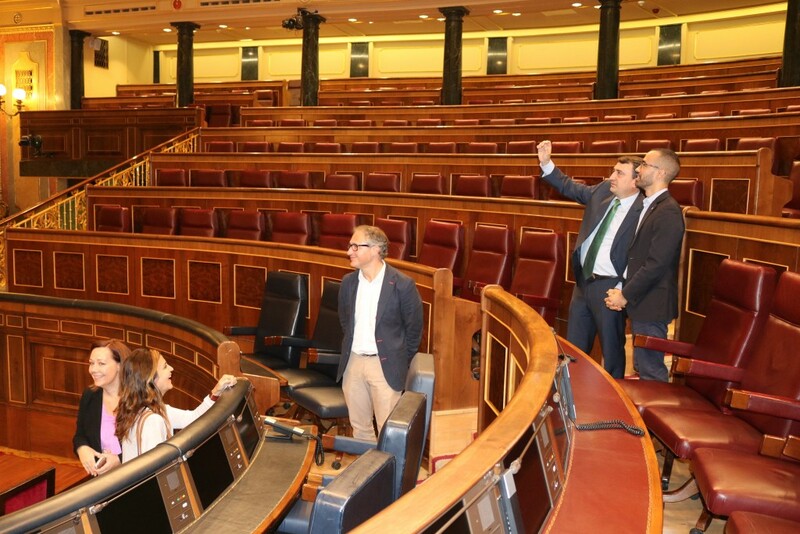 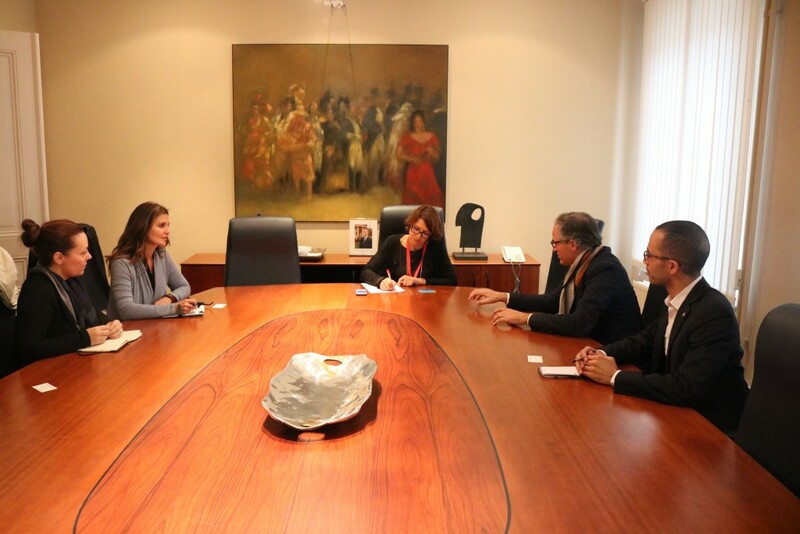 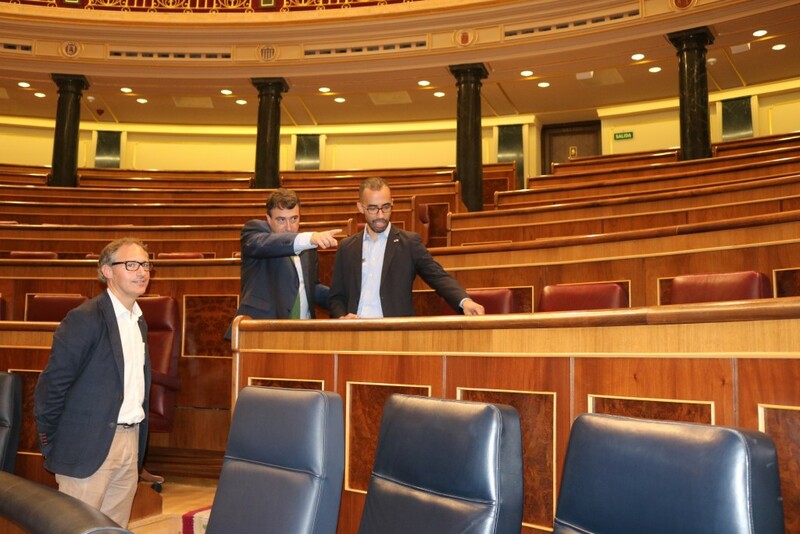 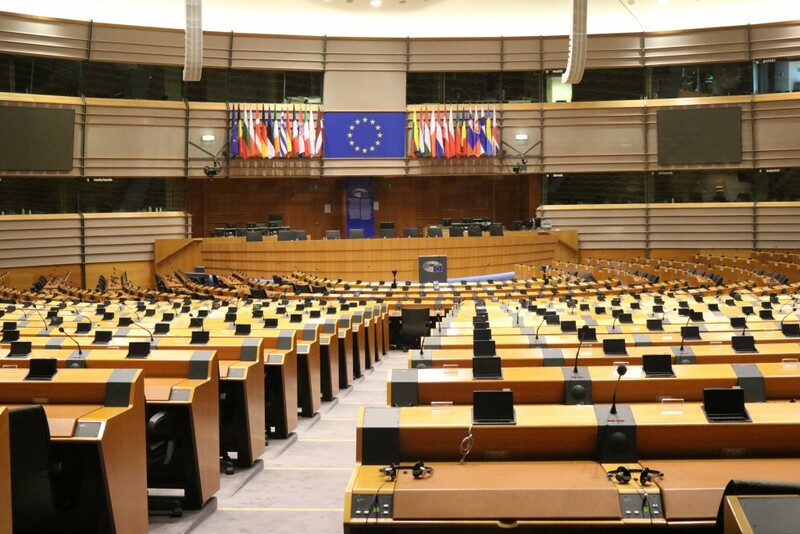 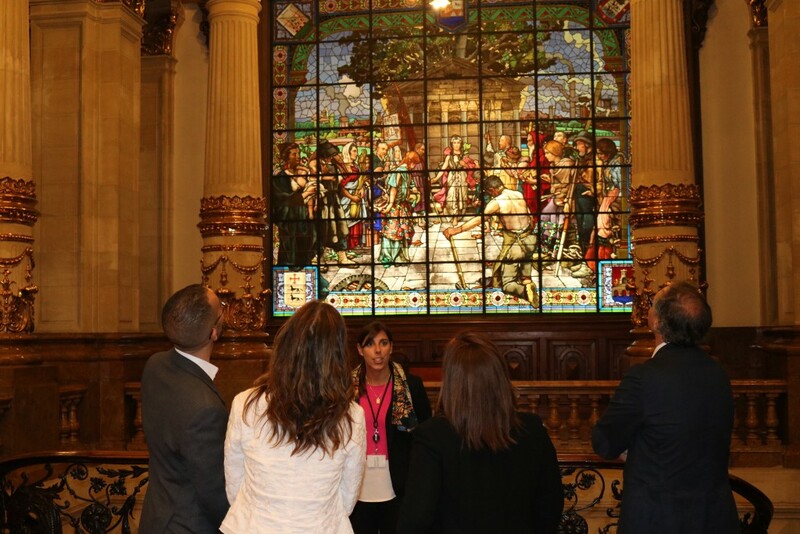 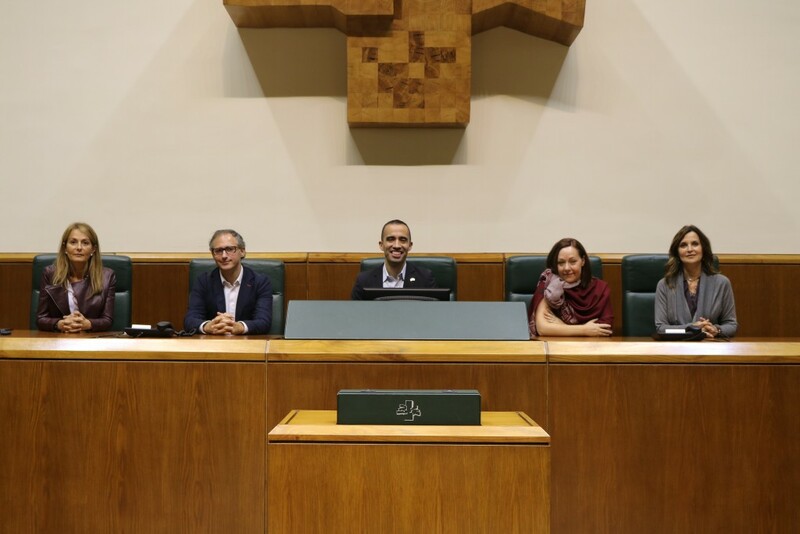 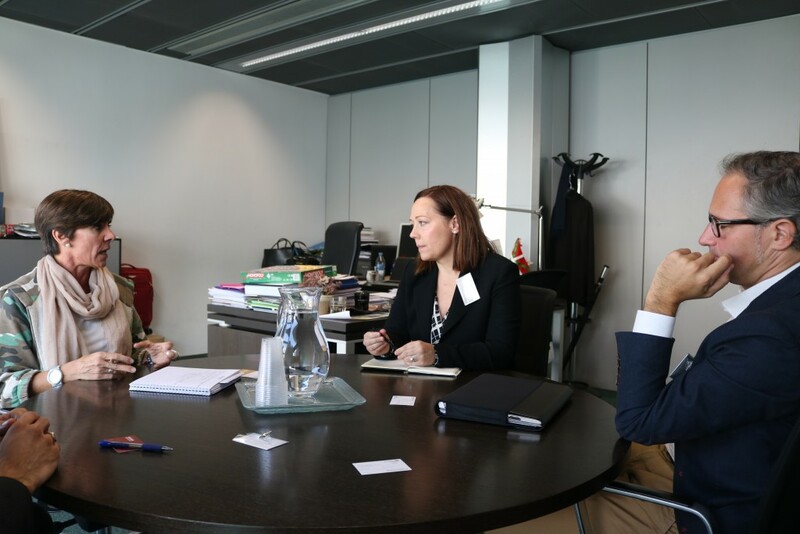 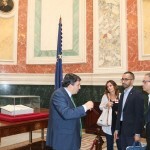 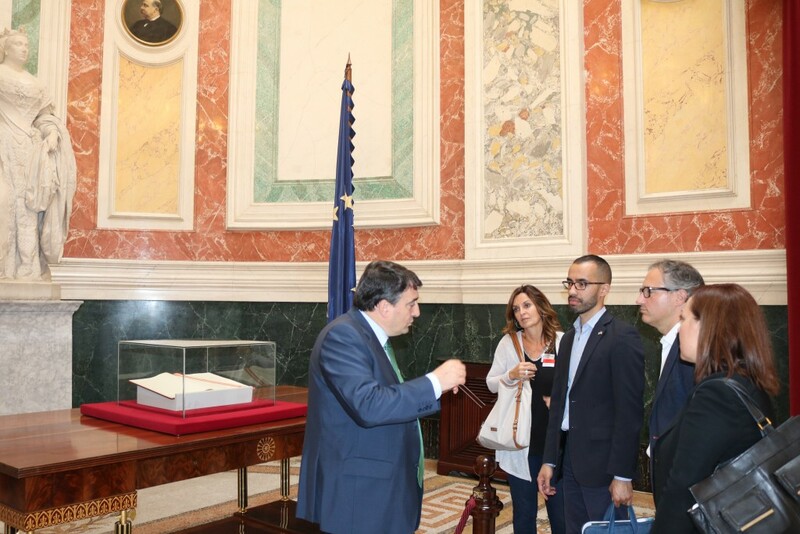 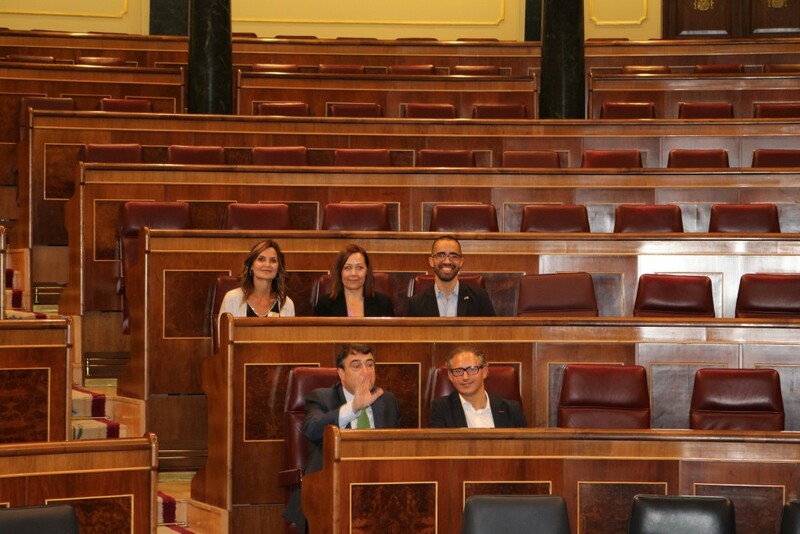 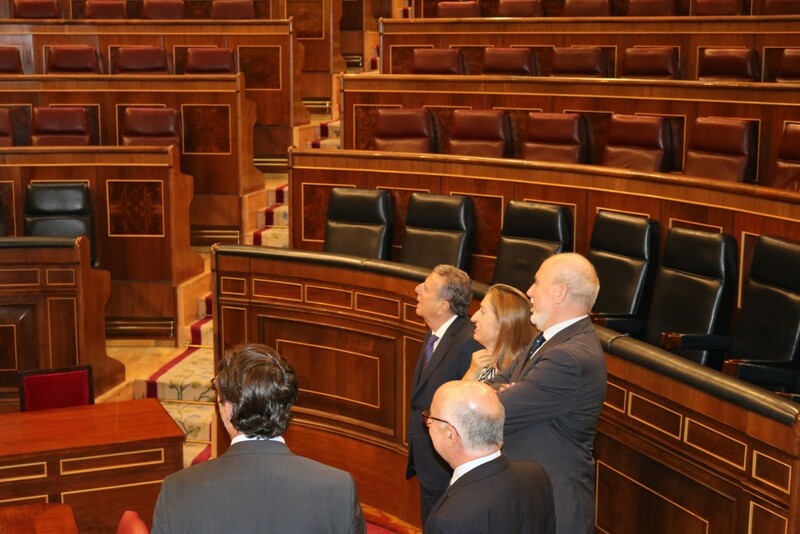 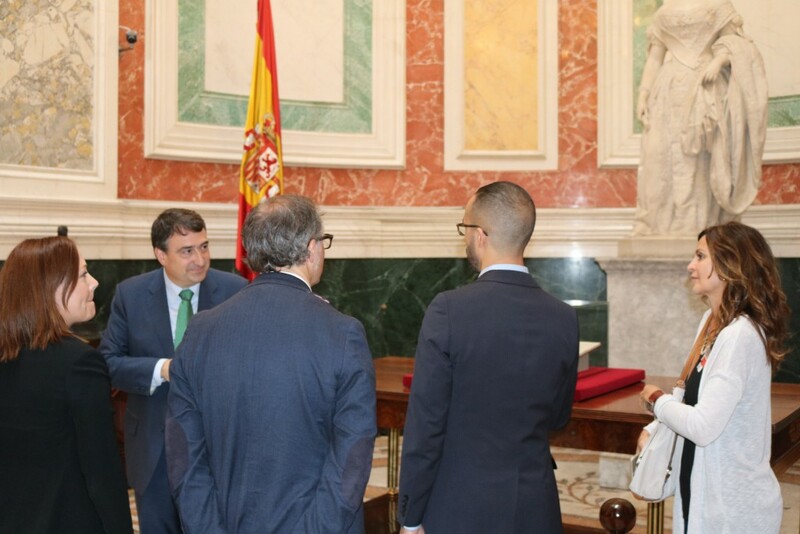 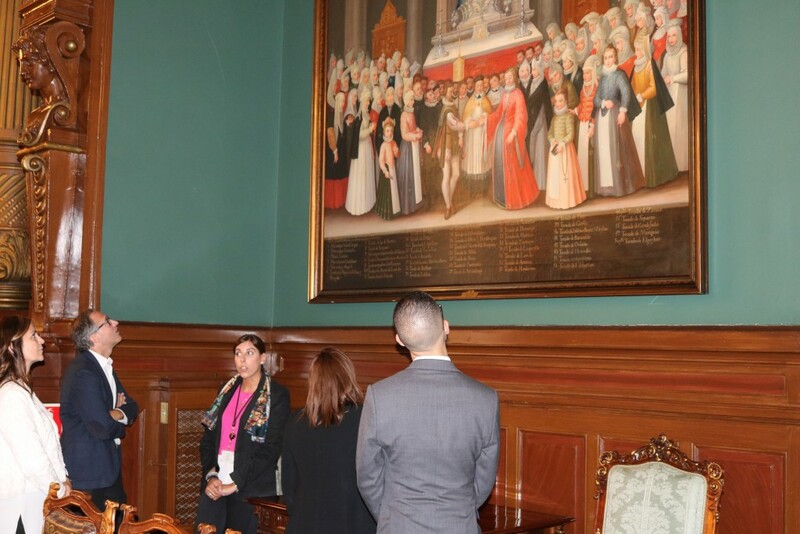 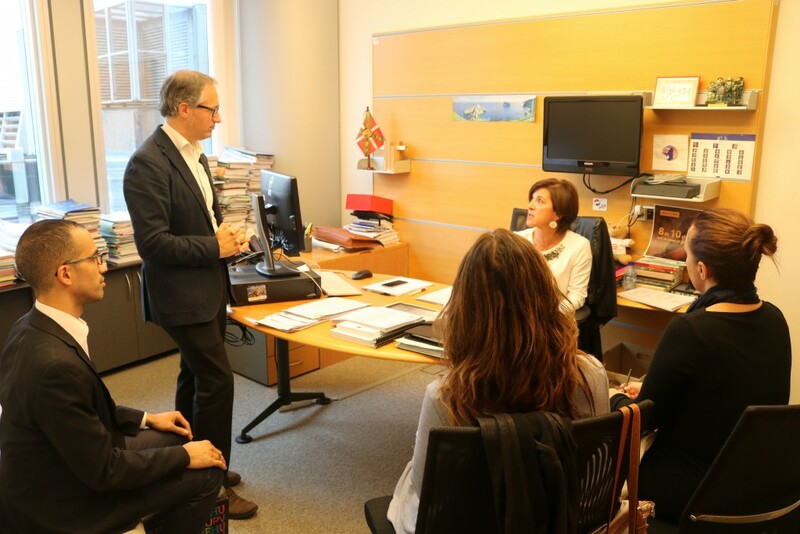 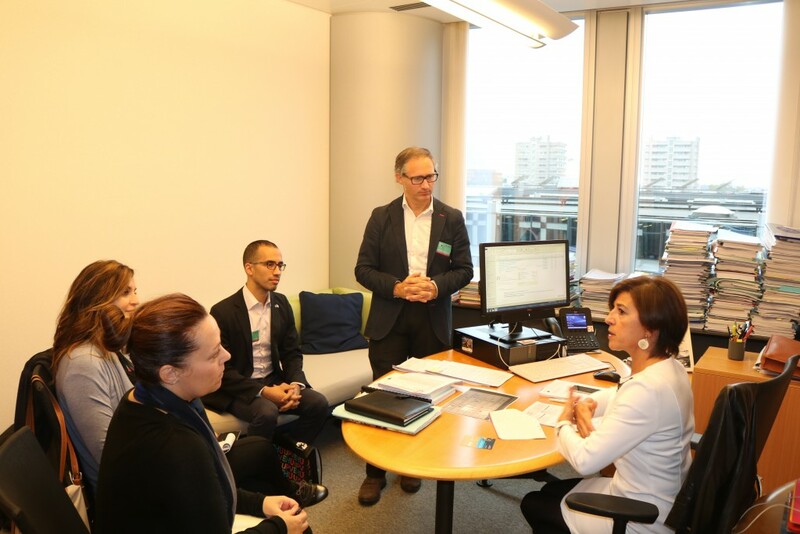 Internacional Business, had the opportunity to know firsthand institutions such as the City Council of Bilbao, the Provincial Council of Bizkaia and the Basque Government as well as the Chamber of Commerce, the European Commission and the Spanish Congress of Deputies, amongst others. 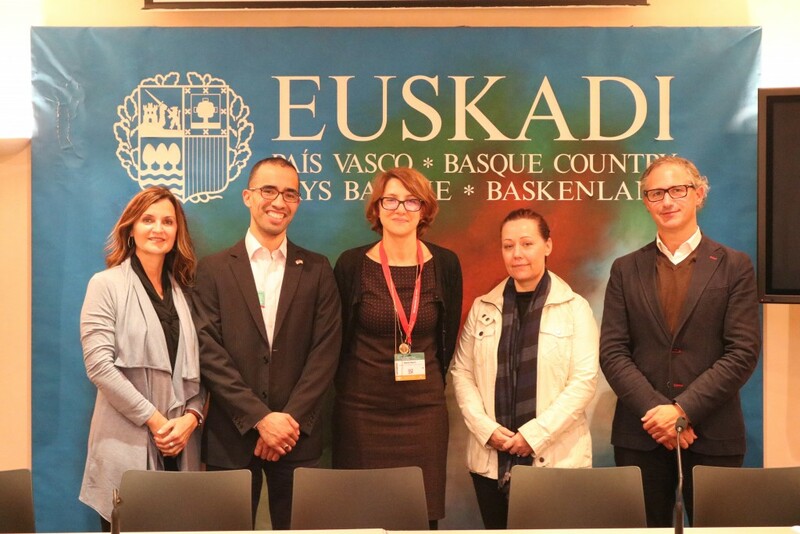 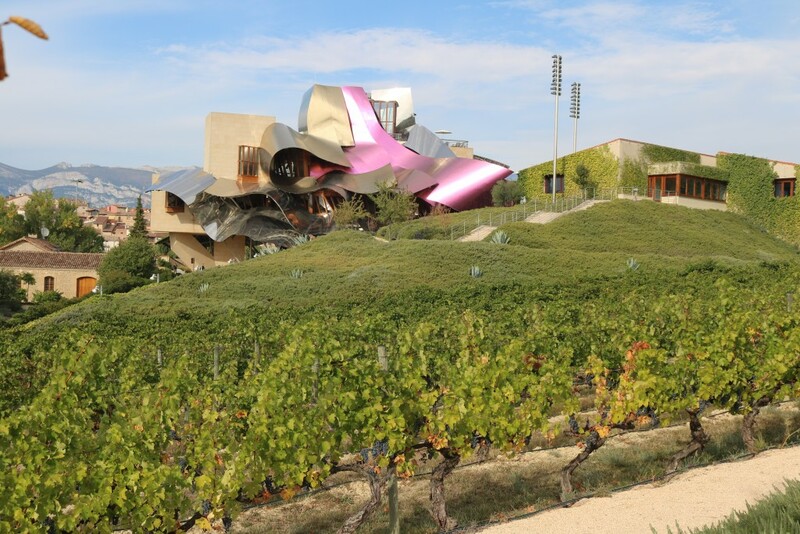 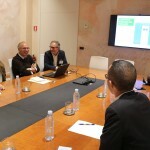 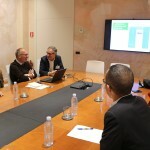 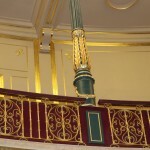 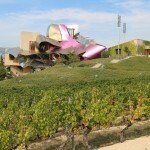 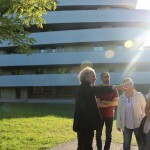 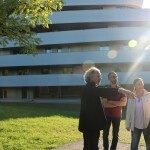 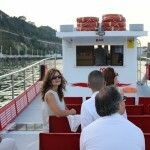 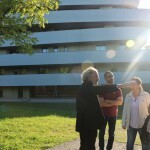 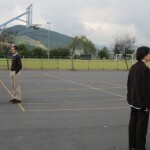 Moreover, since their arrival on 2 October, they have got to know some other organizations and centers such as Azti, Kutxabank, the Basque universities, the Basque Culinary Center, the Guggenheim, and some other important places from the industrial and cultural network of the Basque Country. 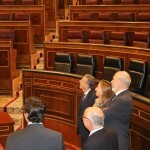 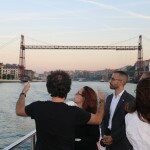 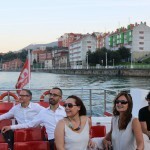 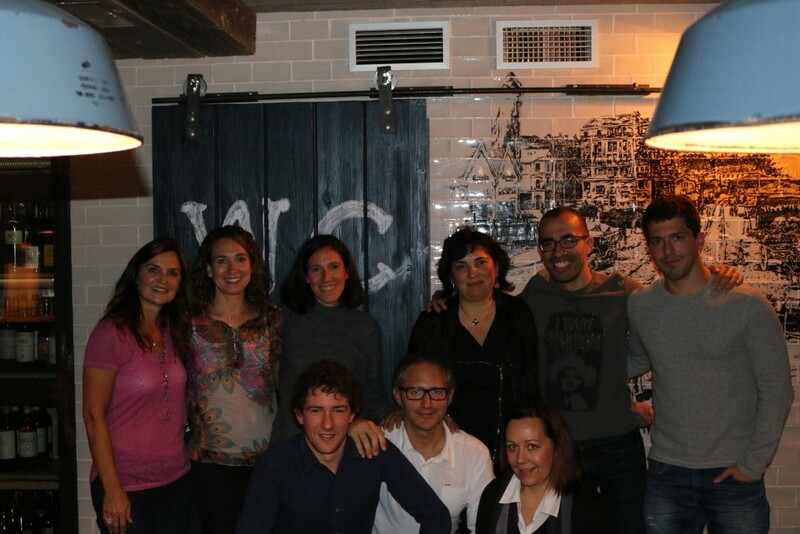 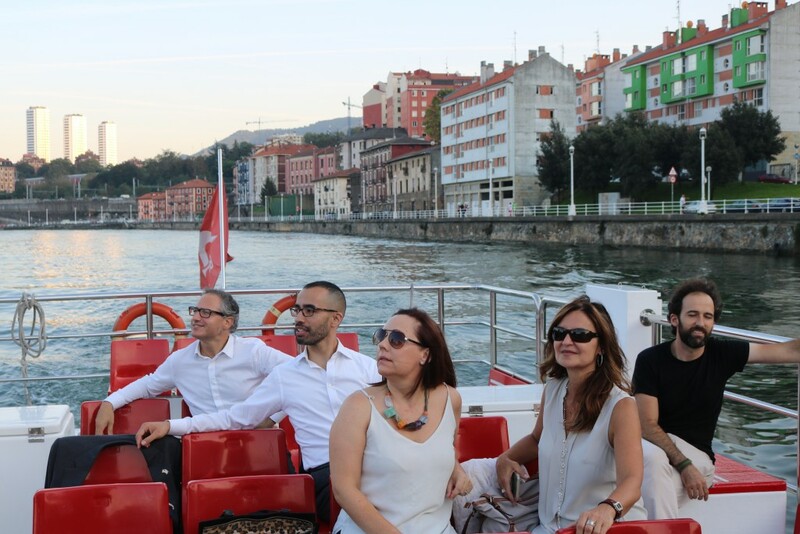 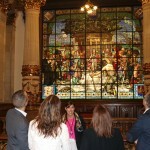 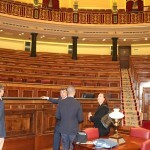 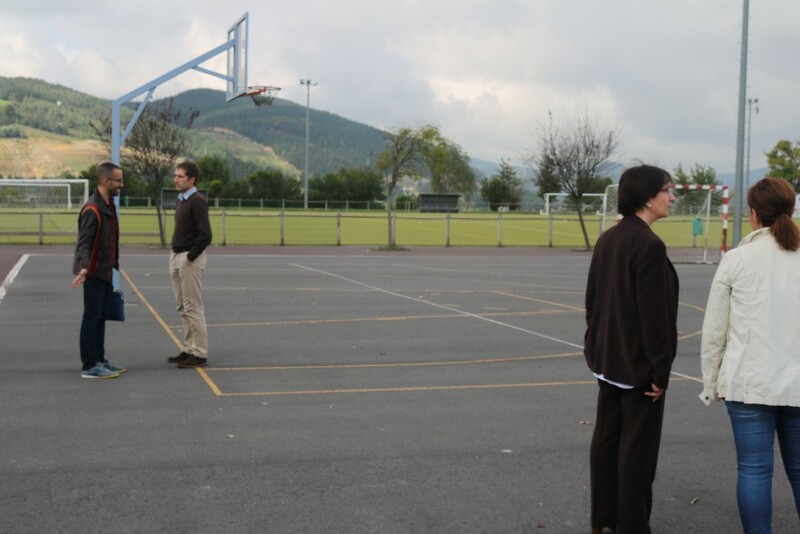 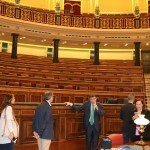 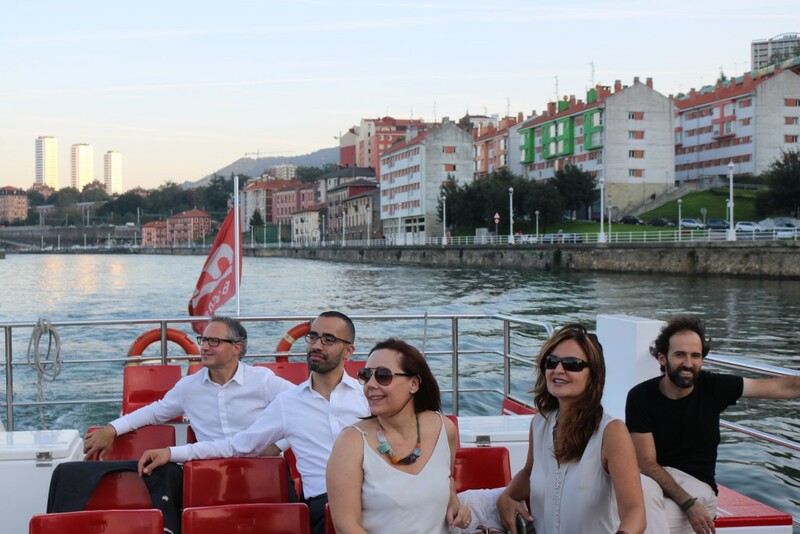 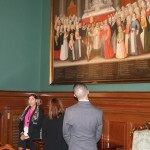 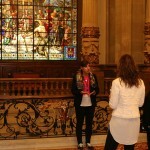 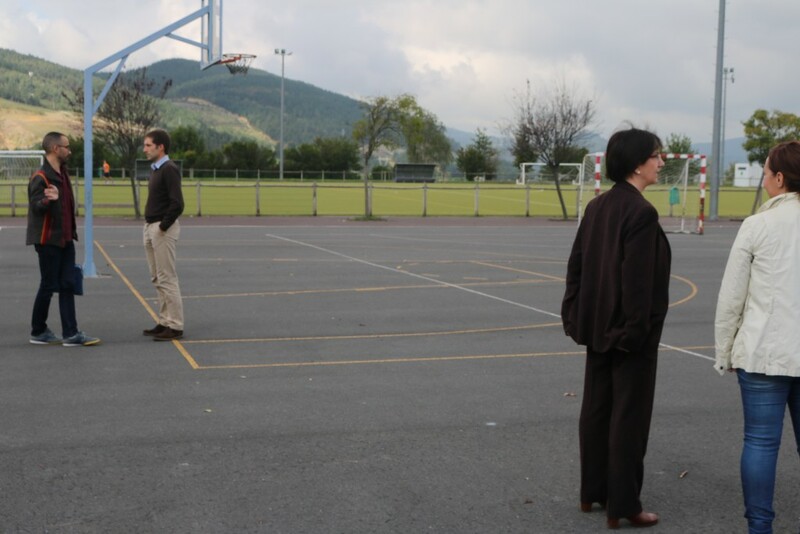 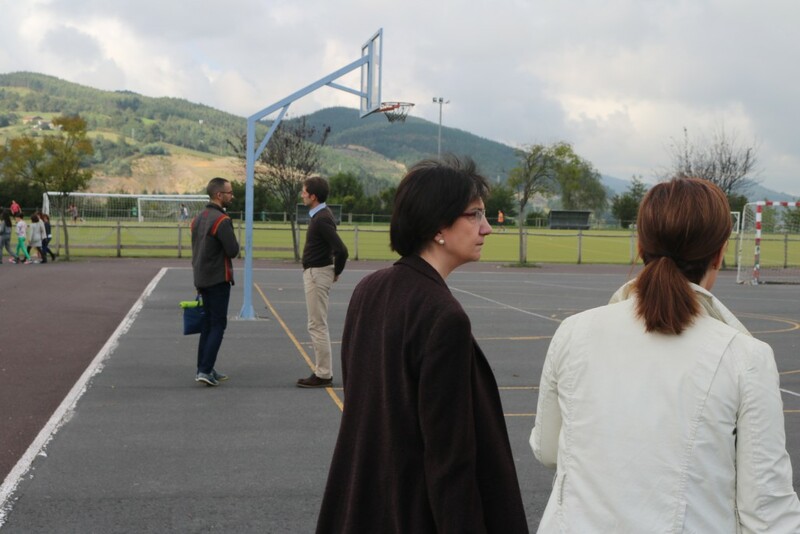 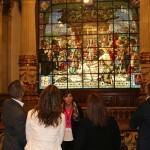 During their stay in the Basque Country, the participants have also had the opportunity to meet opinion leaders, political representatives and key decision-makers from the business and associative world, as the aim of the program is to create a community of participants to exchange knowledge, ideas and good practices as well as to establish economic, cultural, scientific and institutional relations between both territories. 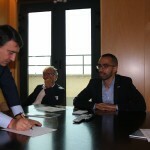 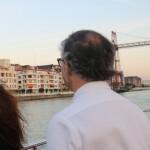 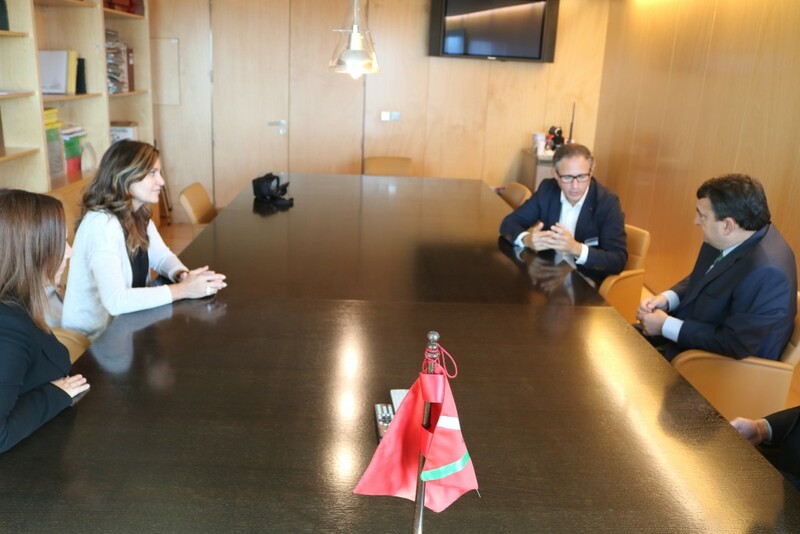 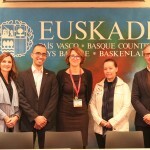 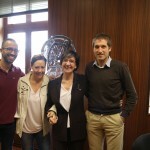 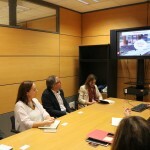 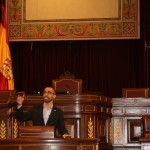 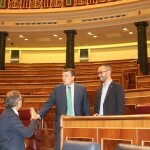 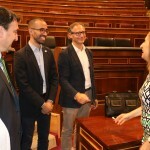 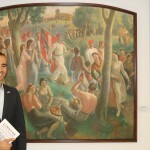 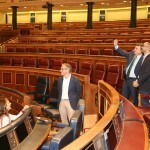 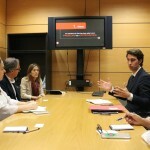 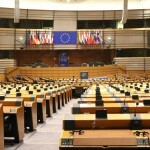 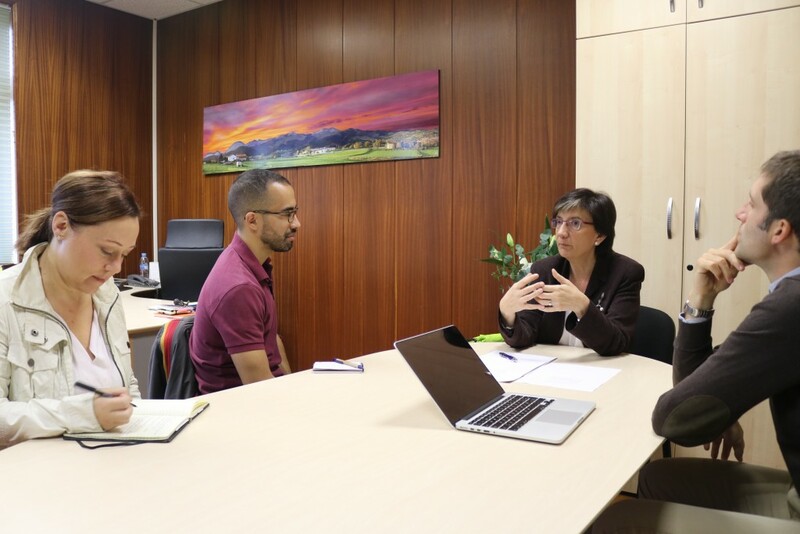 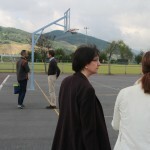 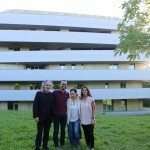 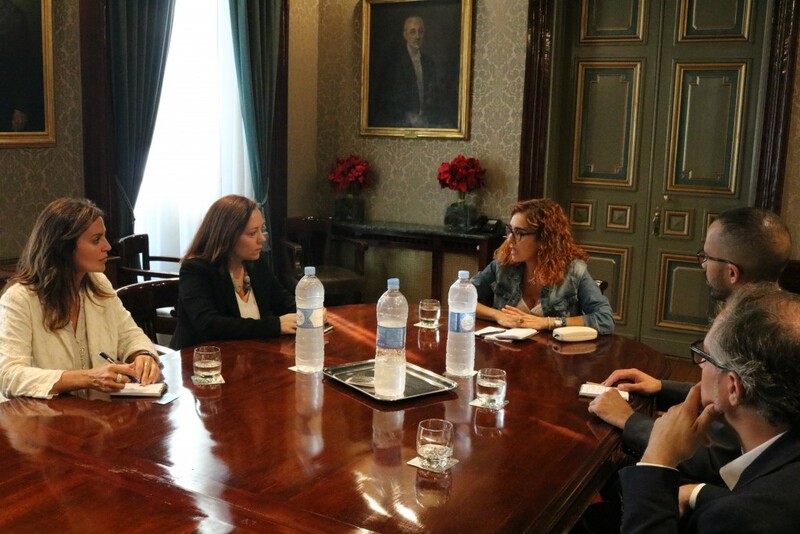 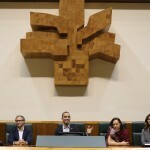 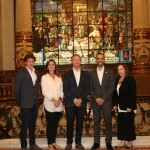 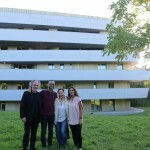 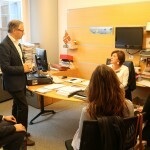 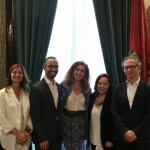 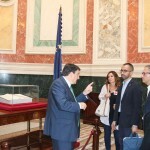 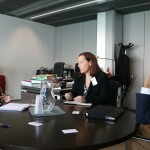 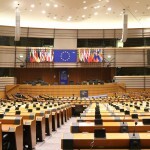 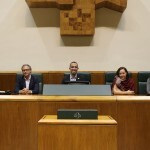 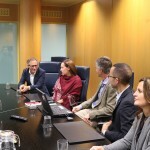 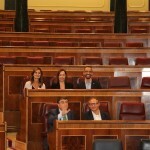 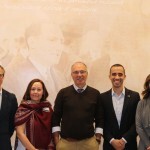 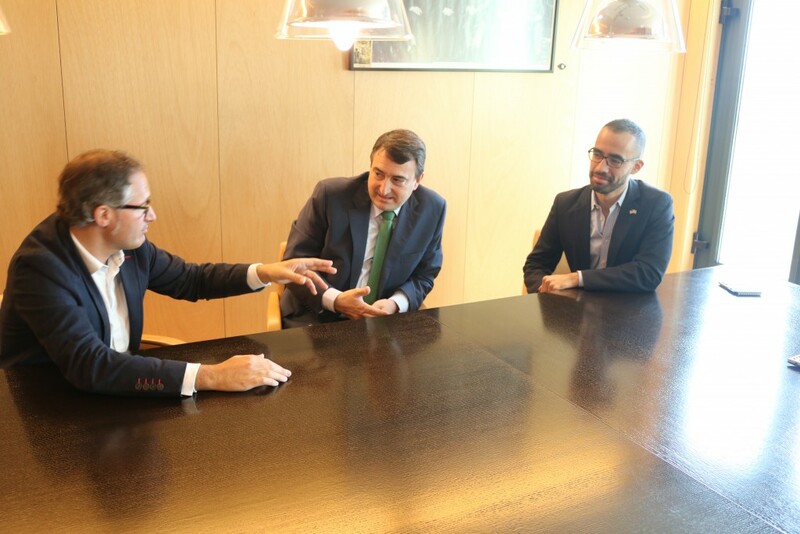 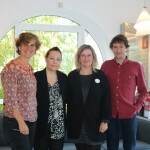 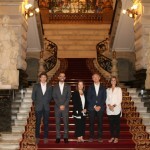 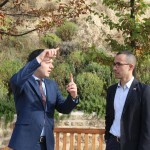 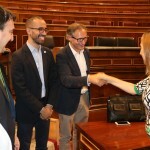 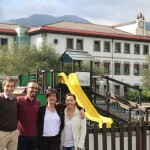 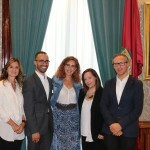 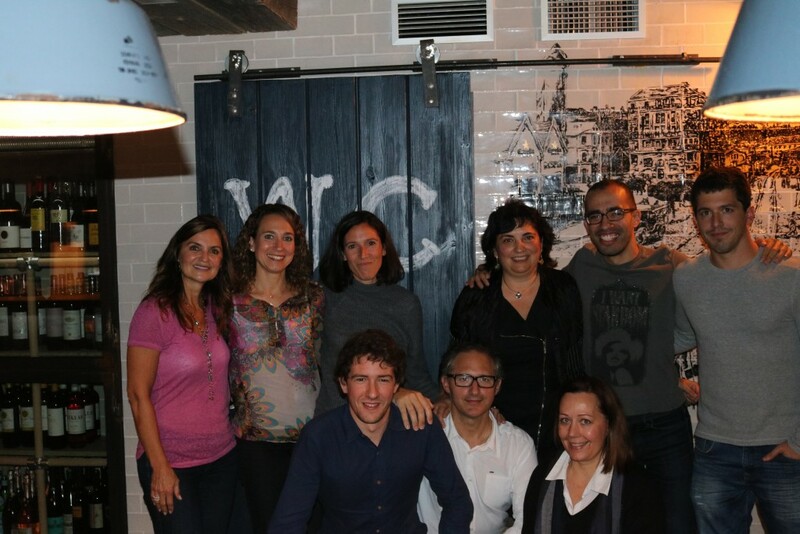 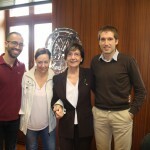 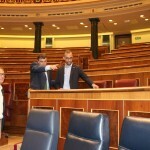 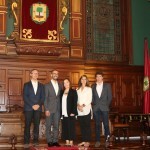 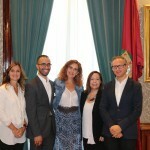 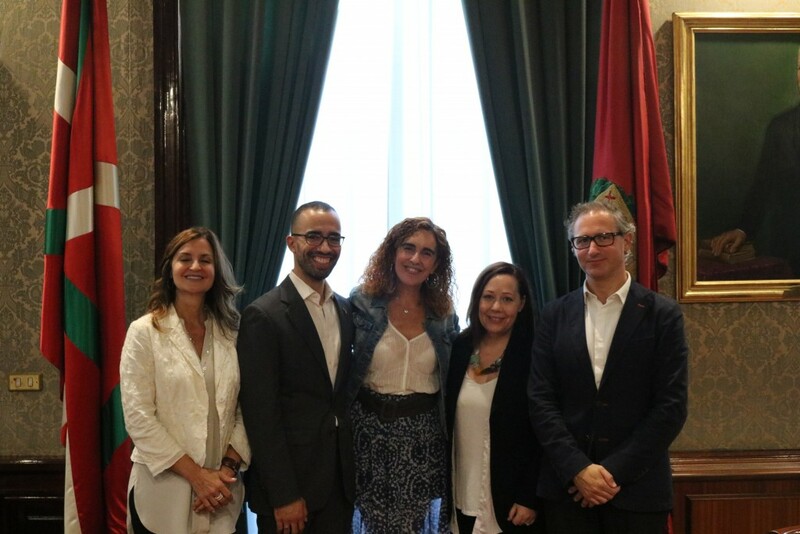 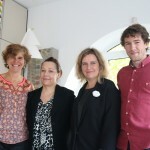 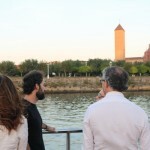 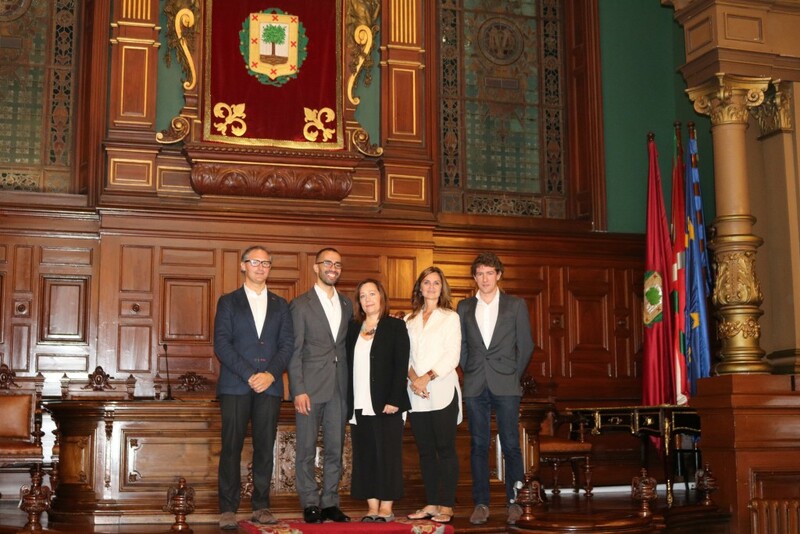 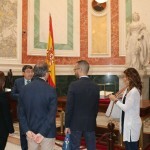 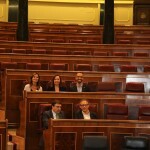 “The four Basque professionals who are participating in the first mode of the Leadership Program will travel to the United States to visit places and centers of interest through personalized agendas and meetings so that they can develop collaboration agreements and projects between the Basque Country and America during their 21-day stay”, Jimenez concluded.